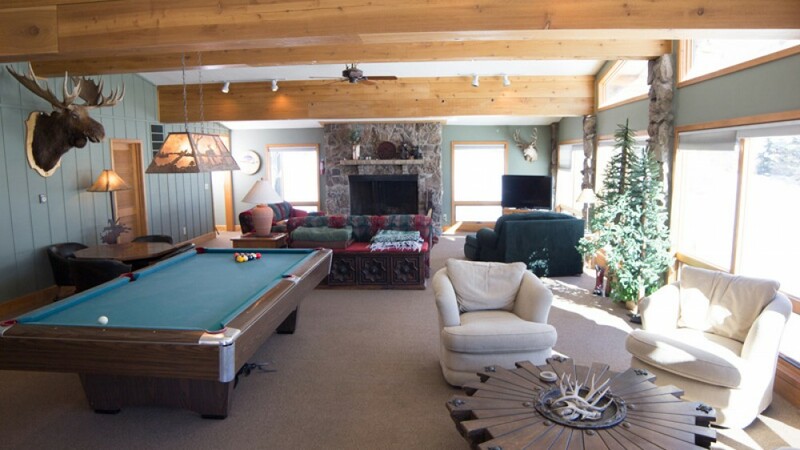 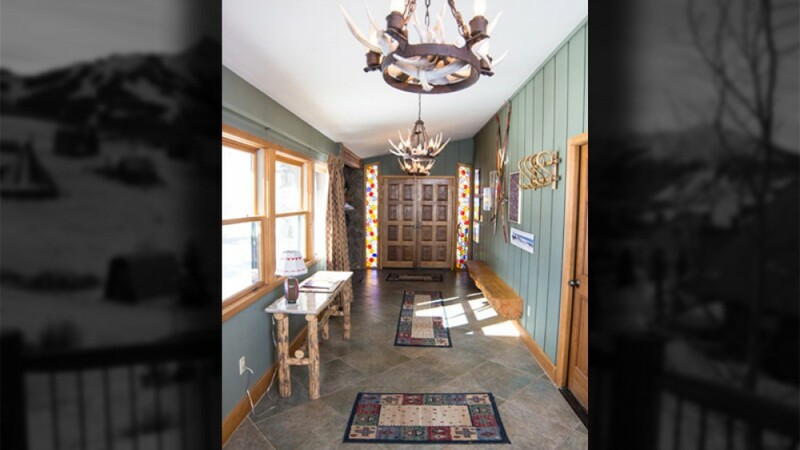 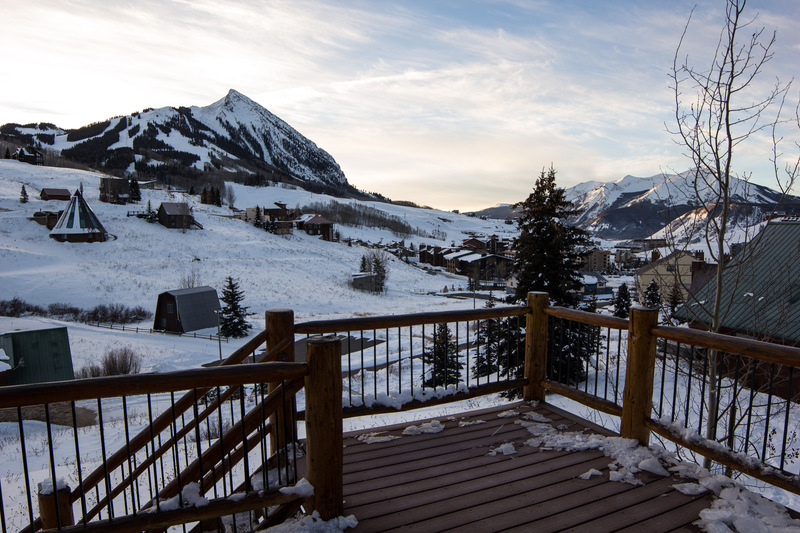 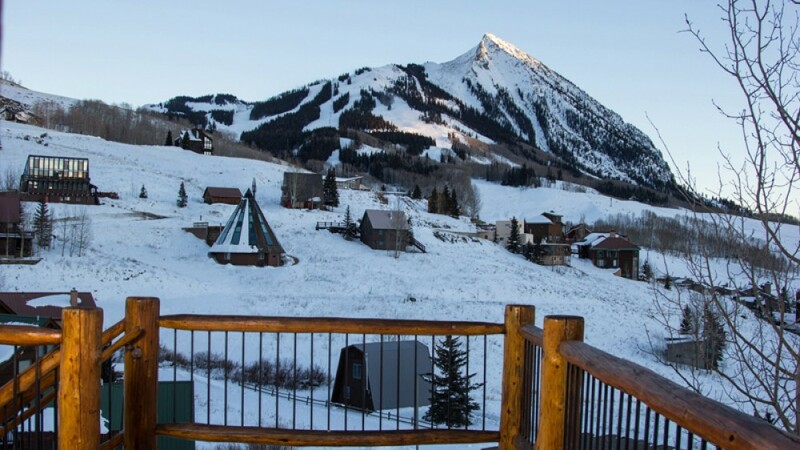 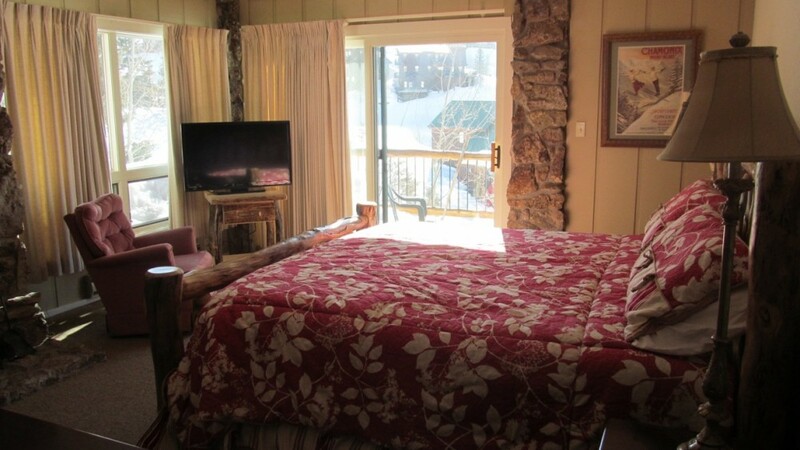 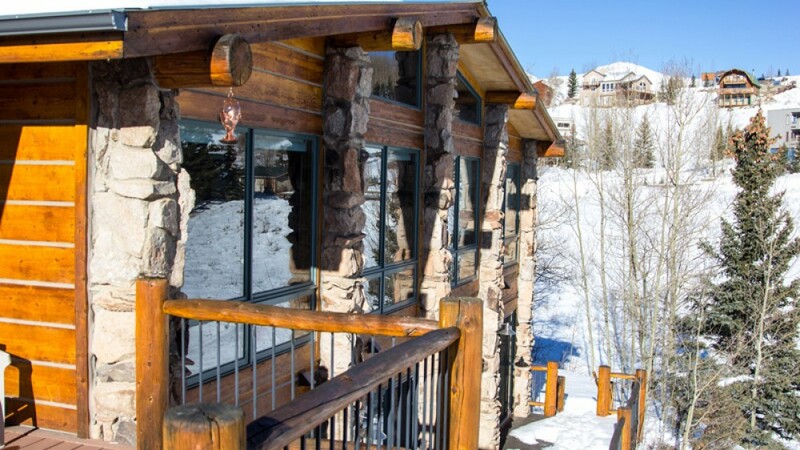 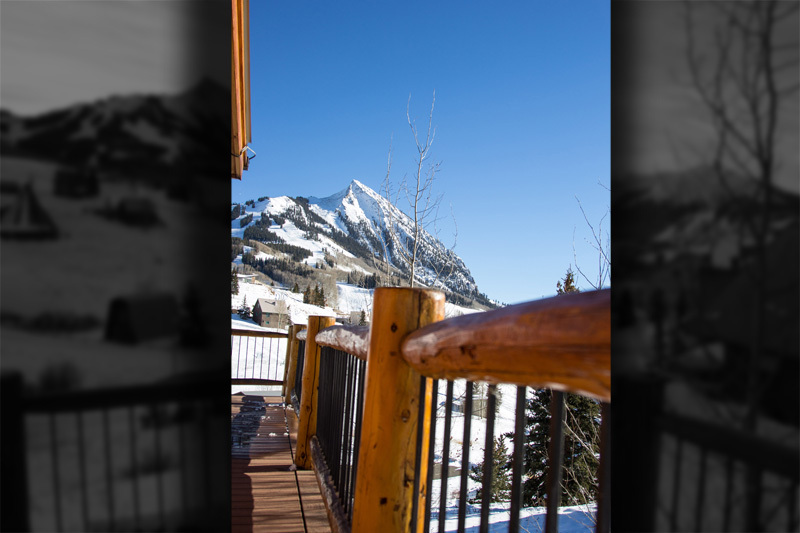 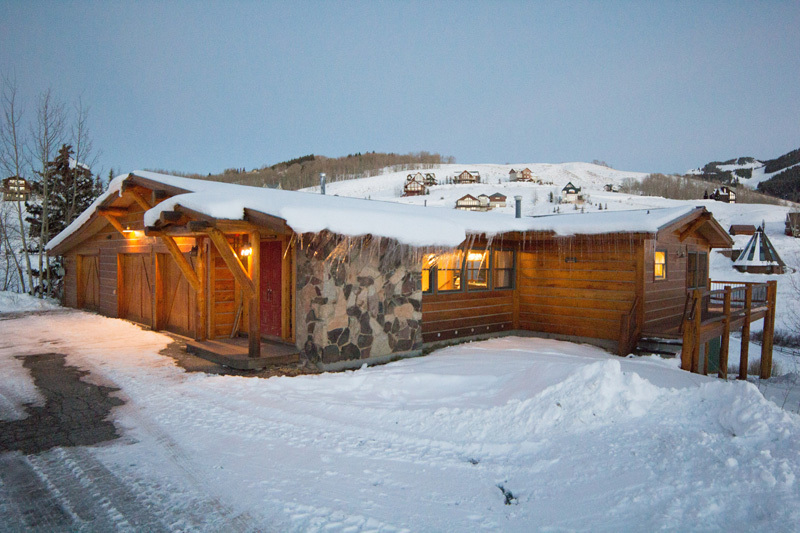 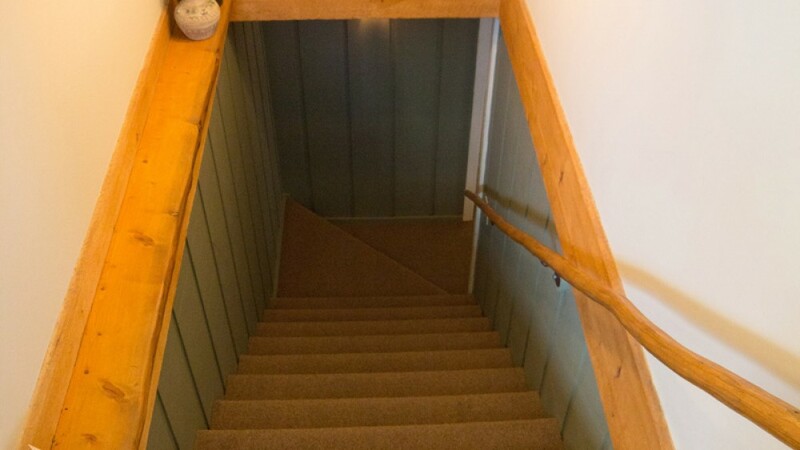 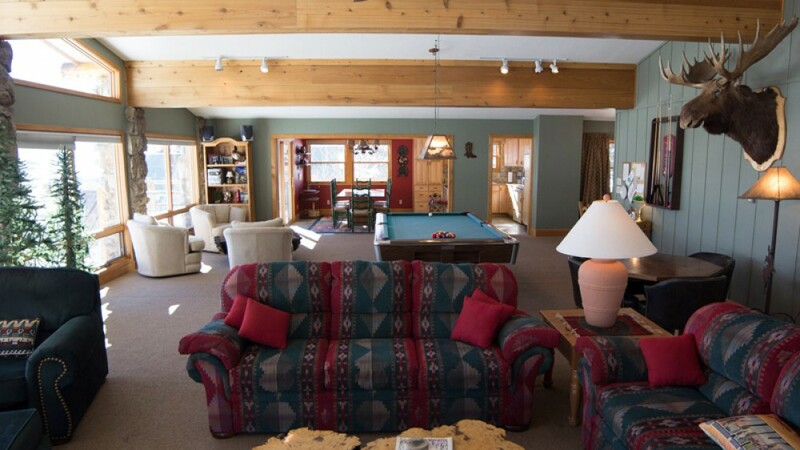 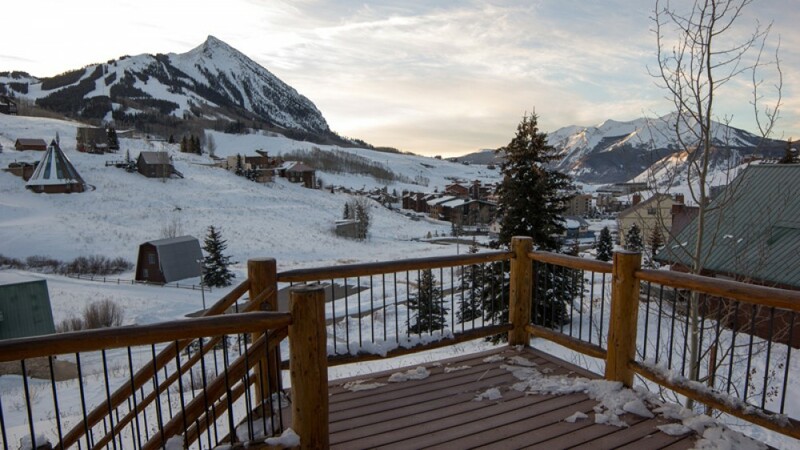 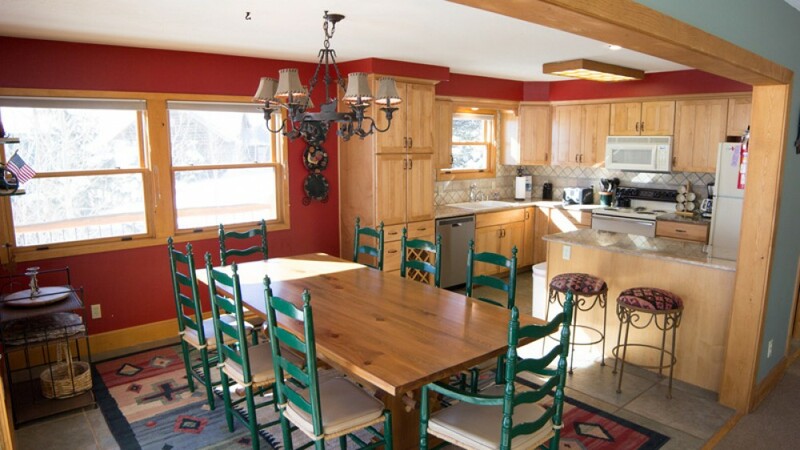 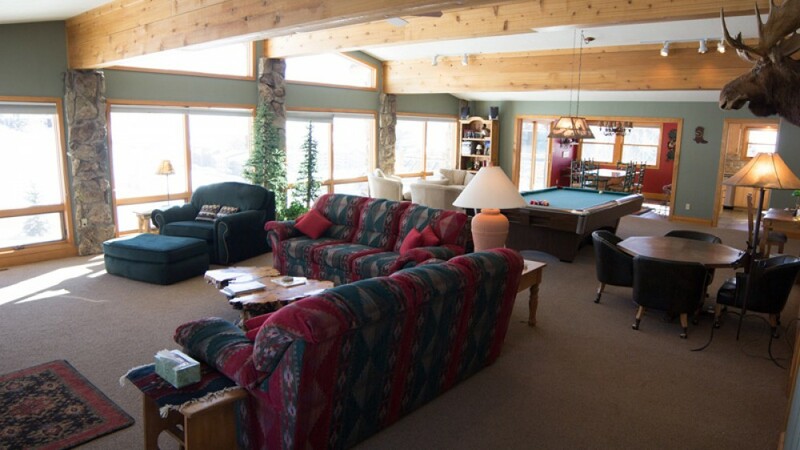 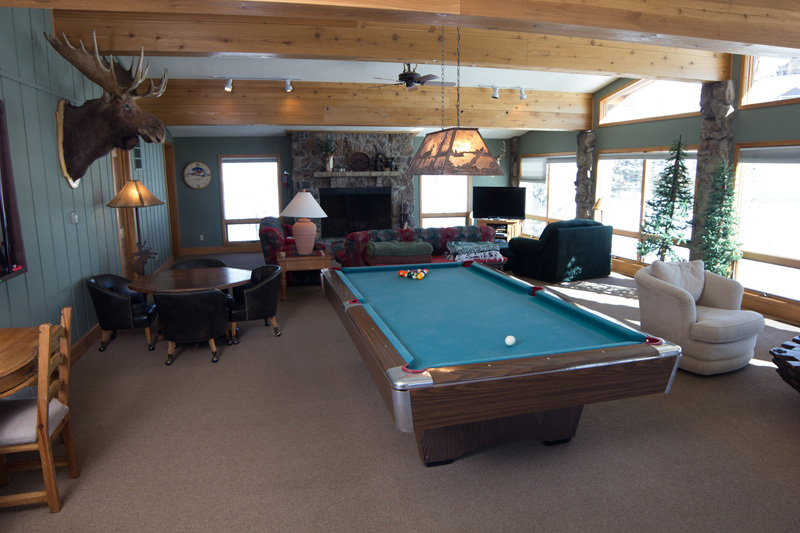 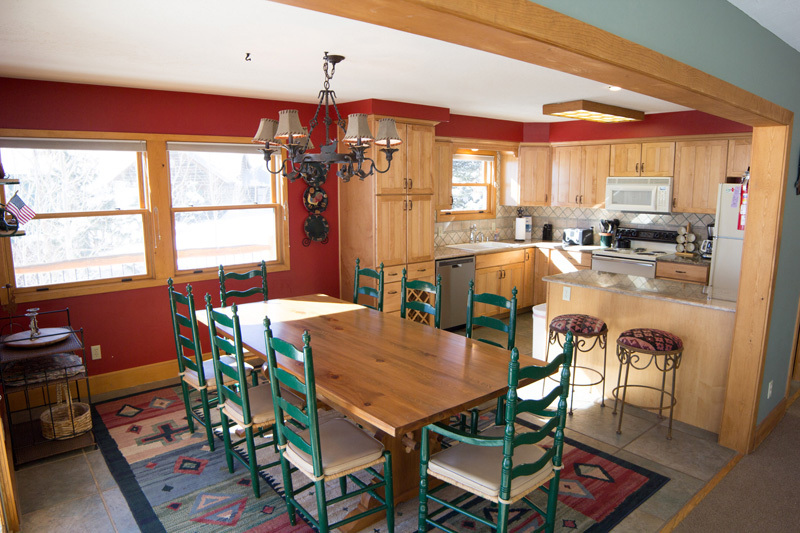 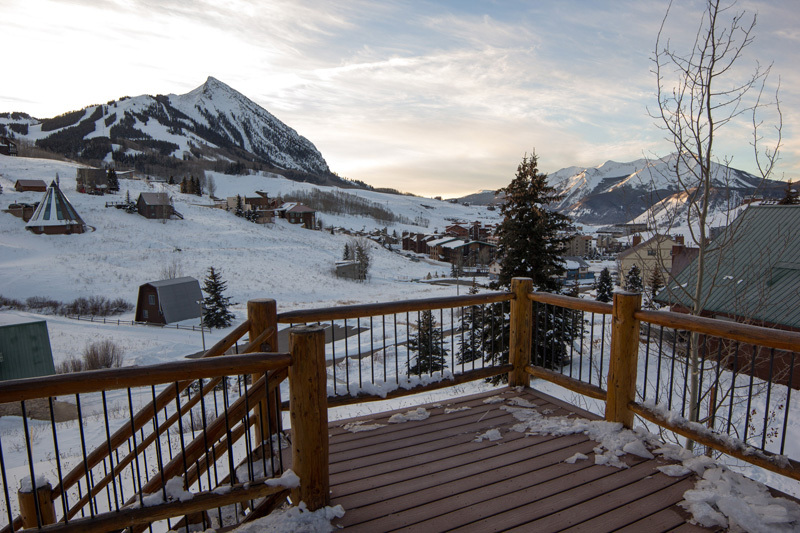 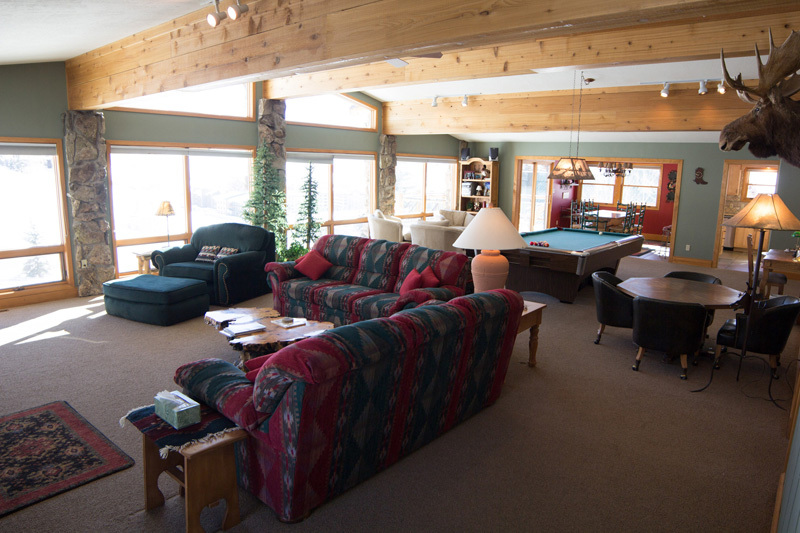 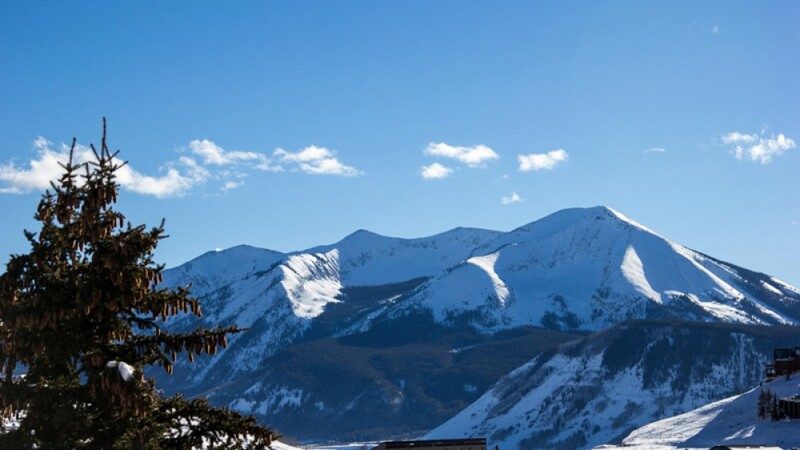 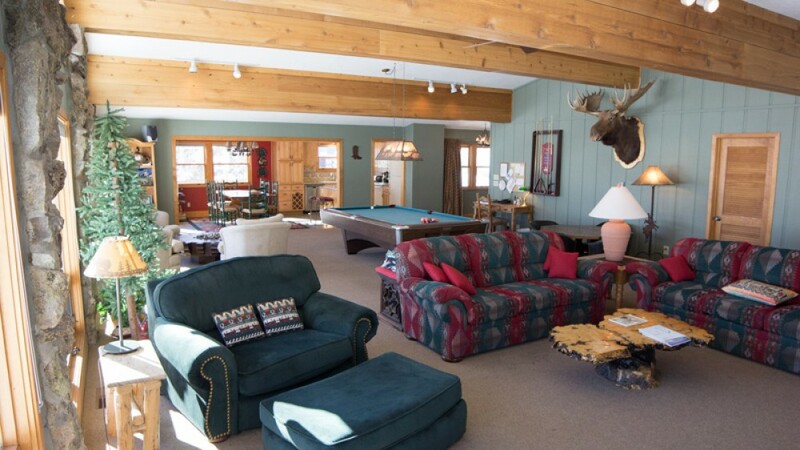 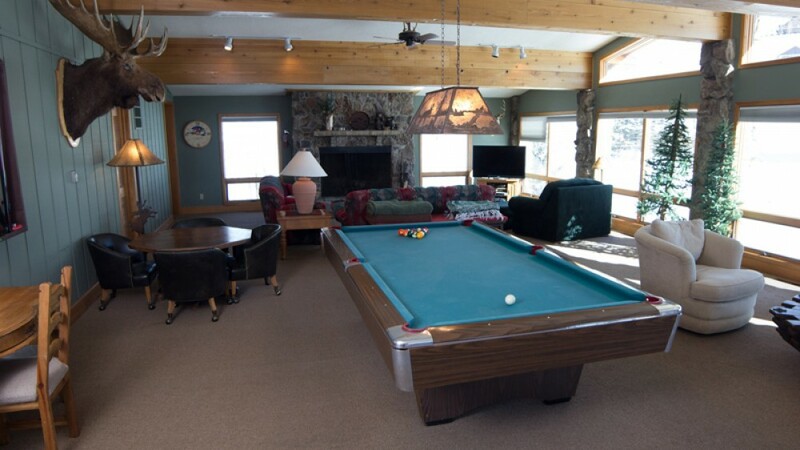 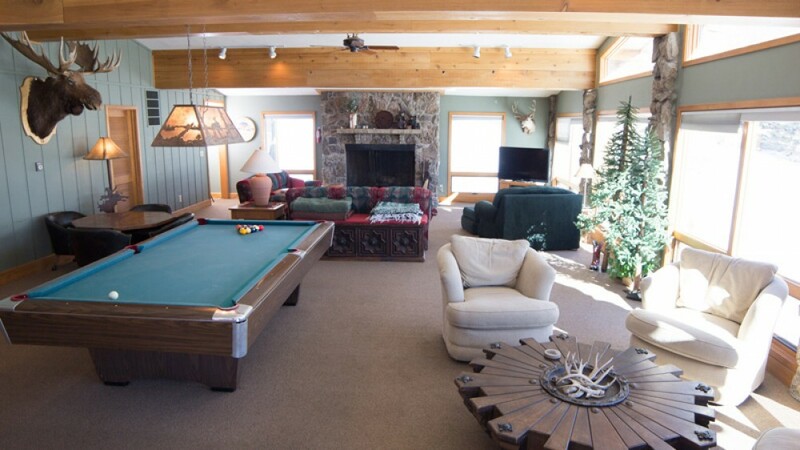 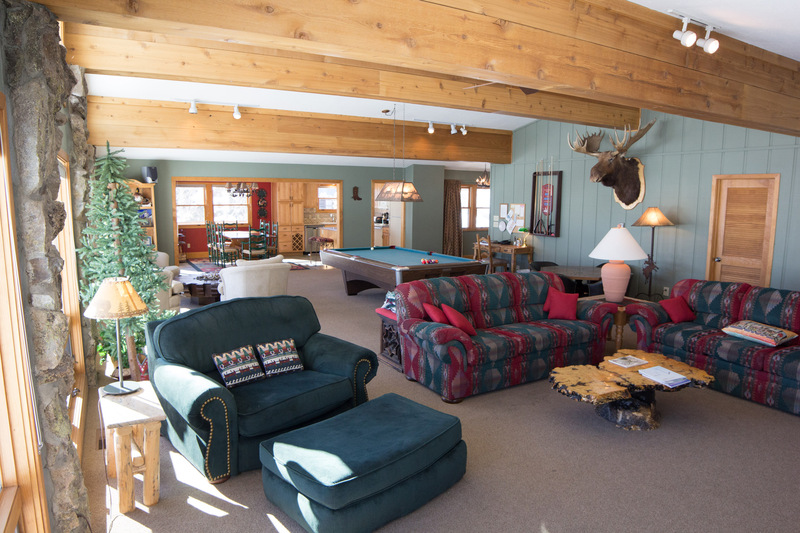 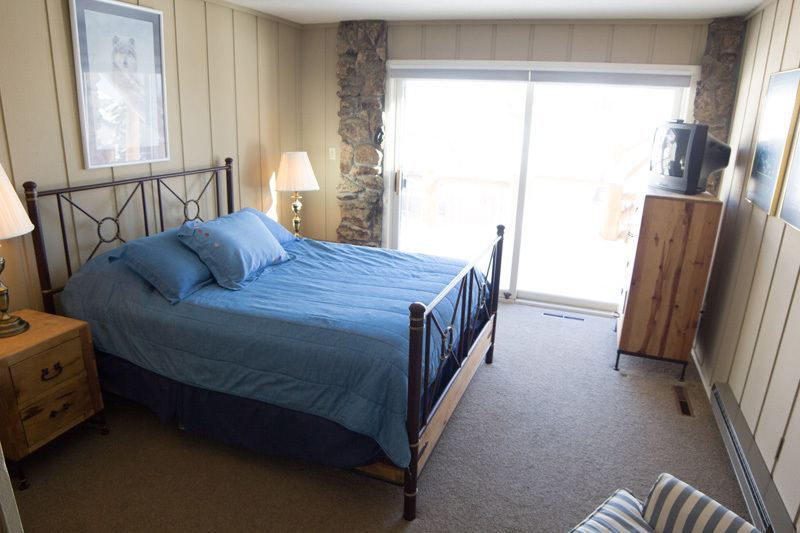 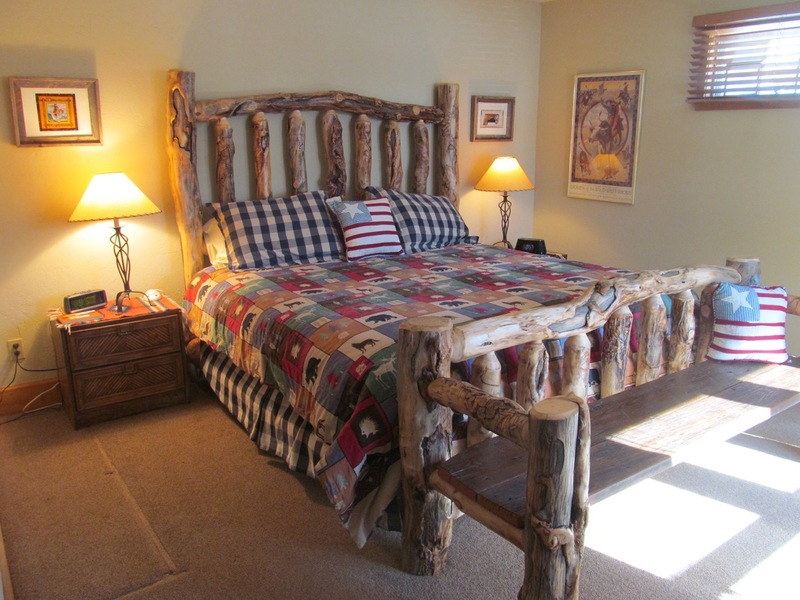 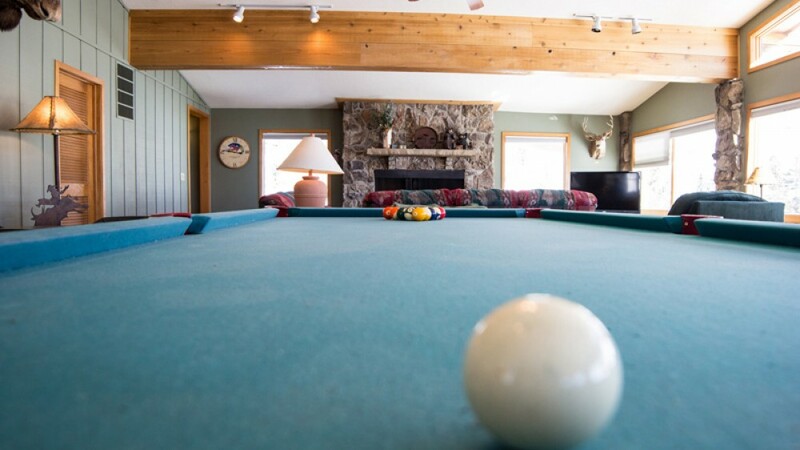 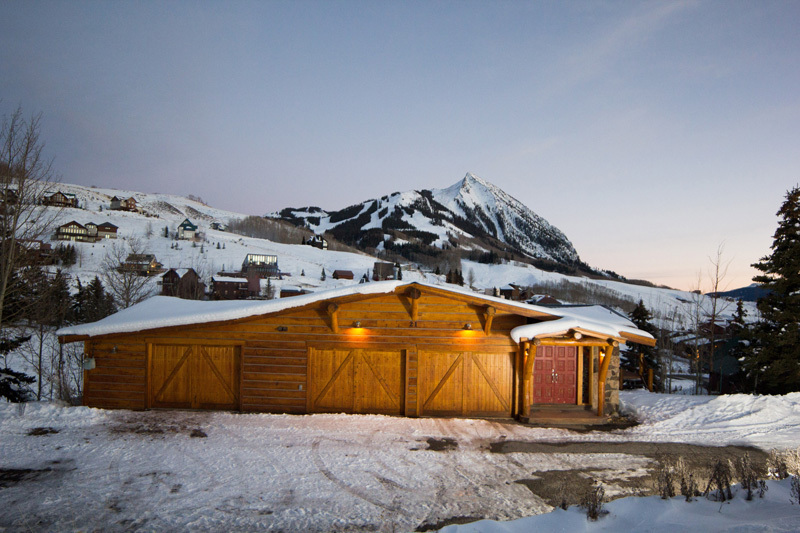 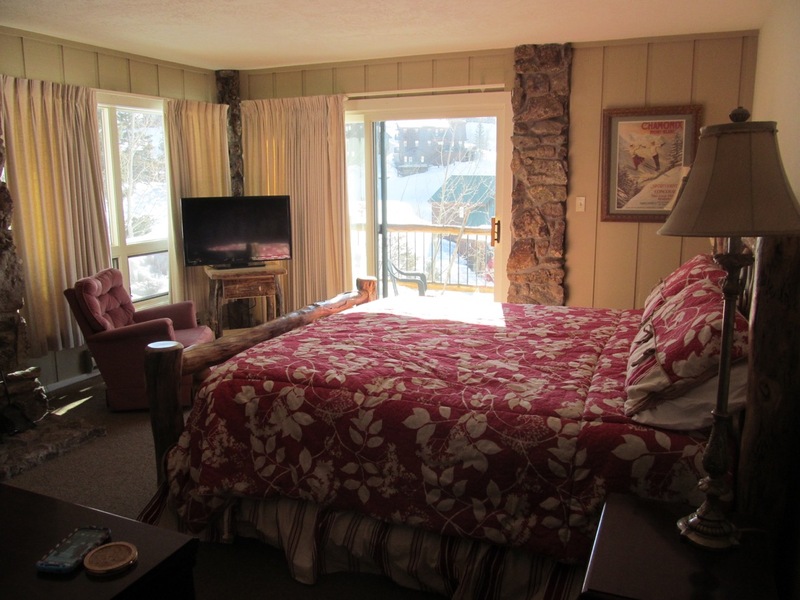 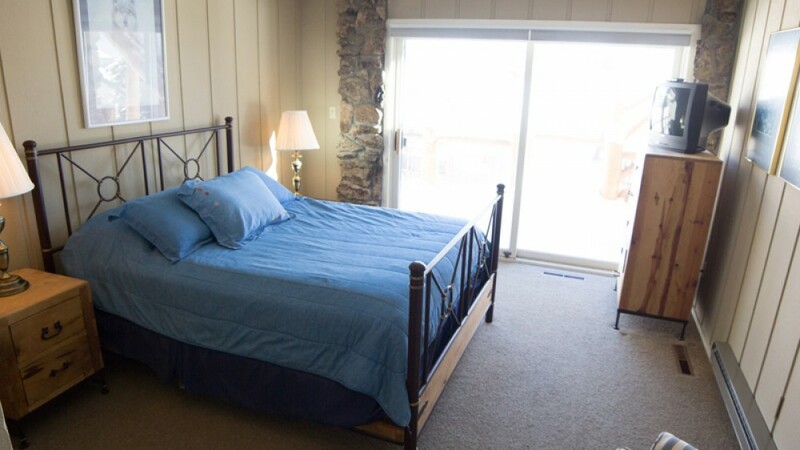 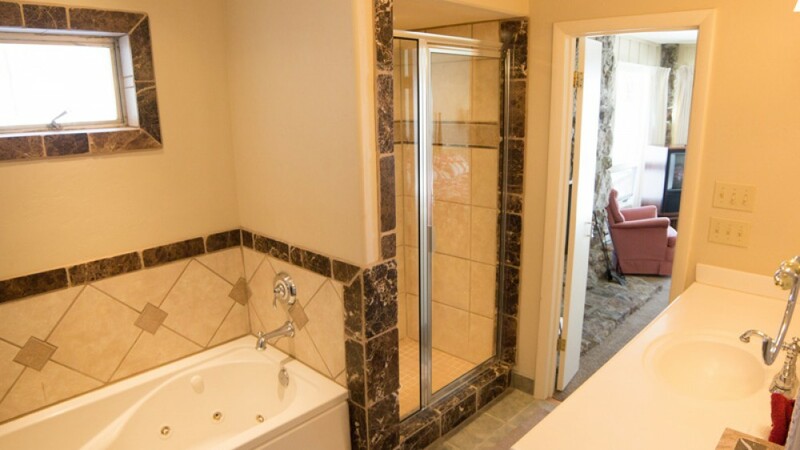 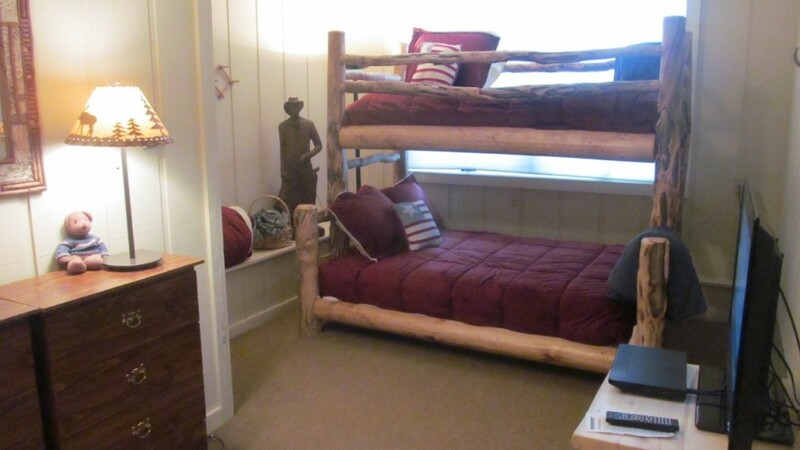 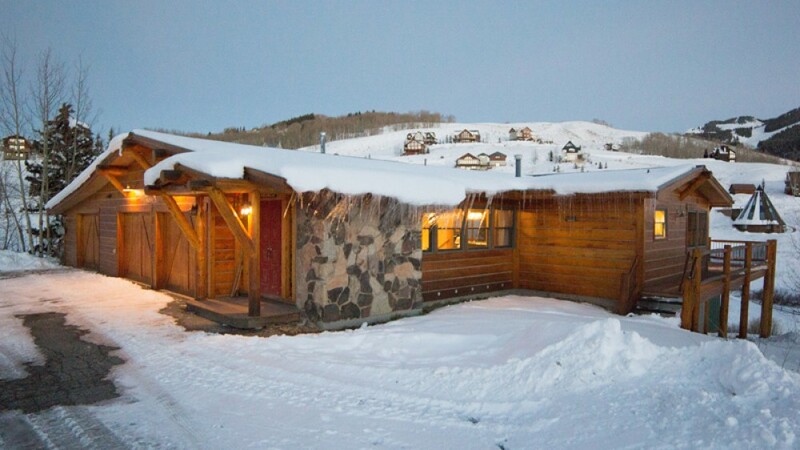 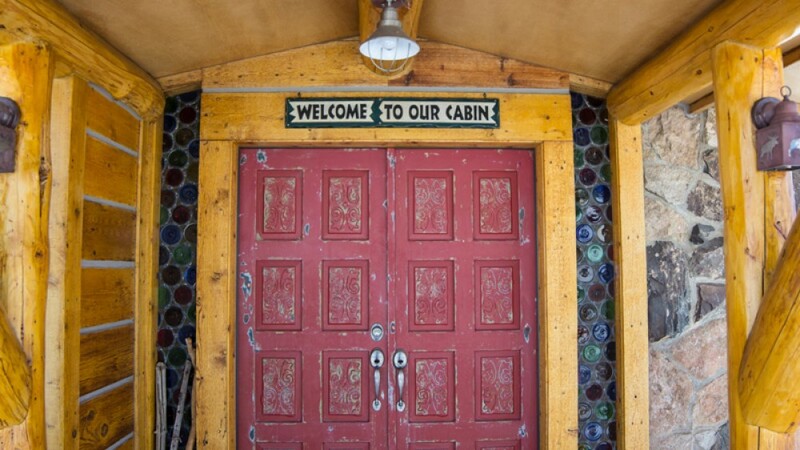 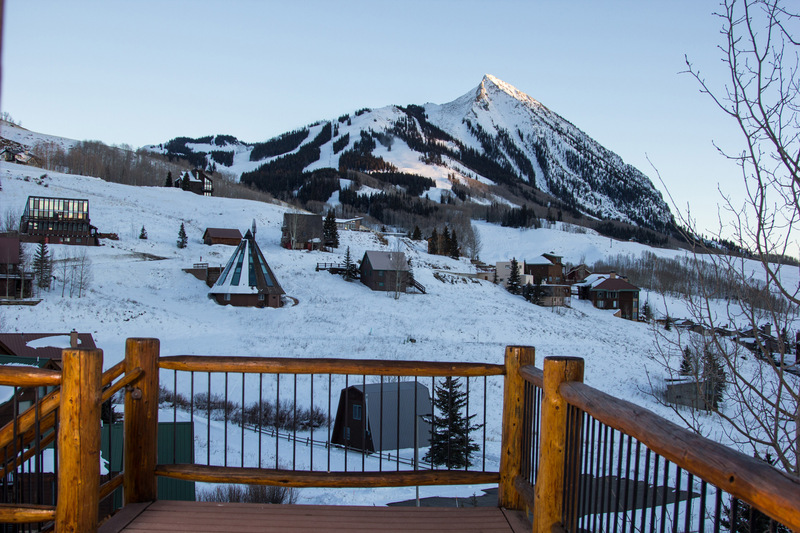 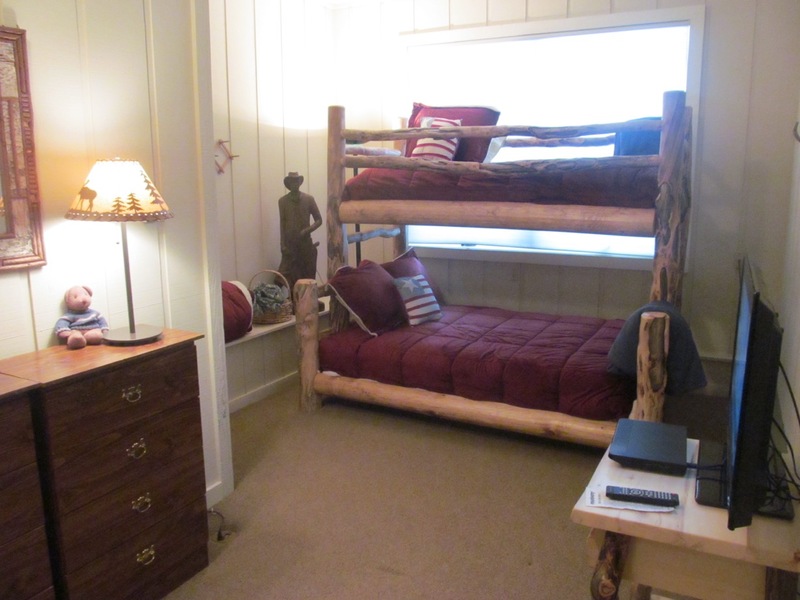 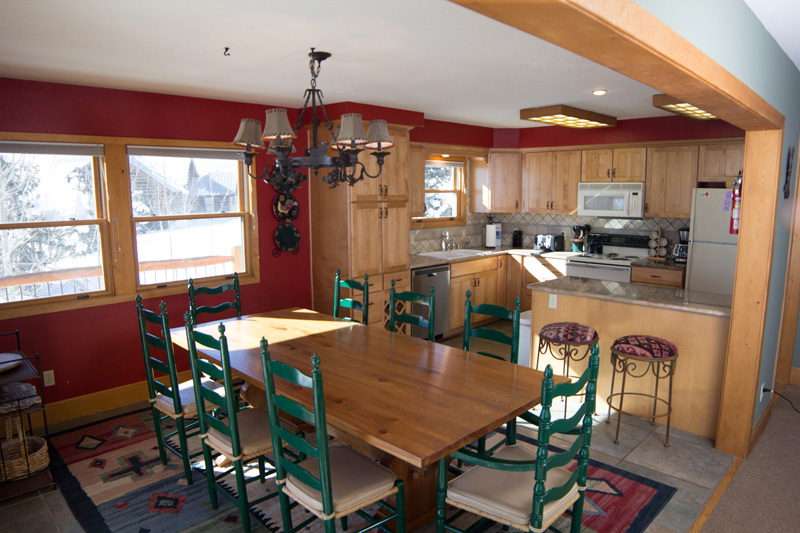 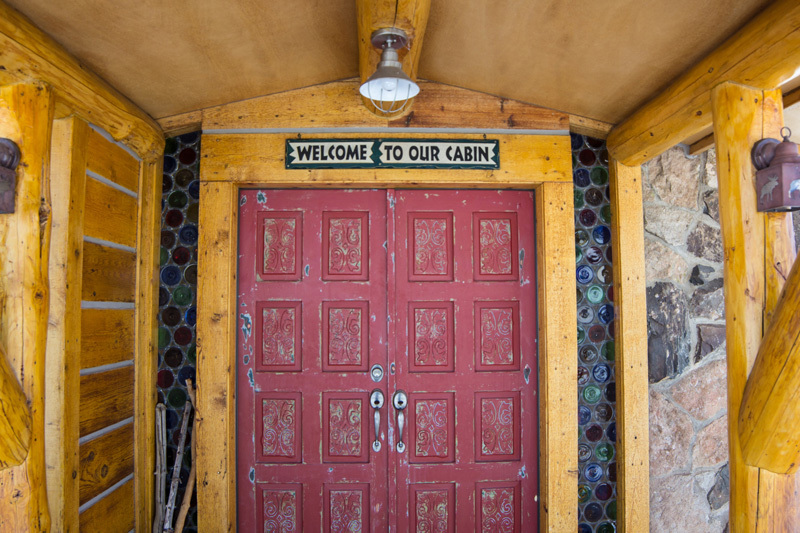 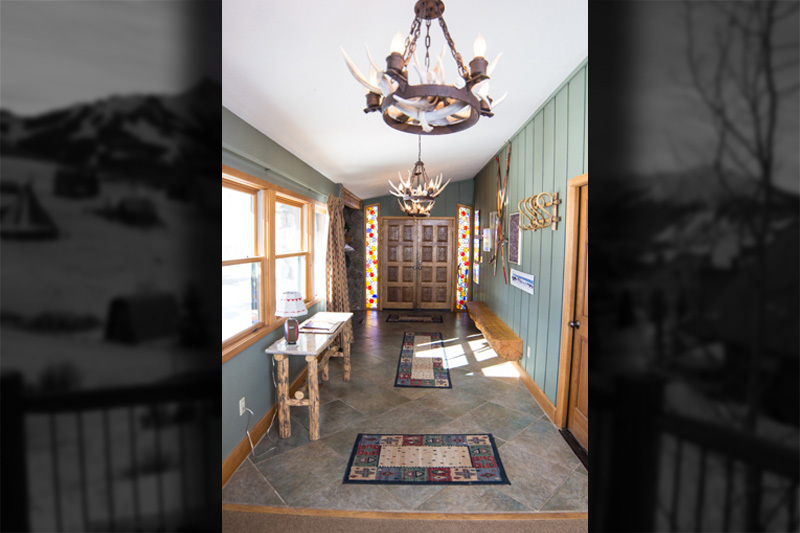 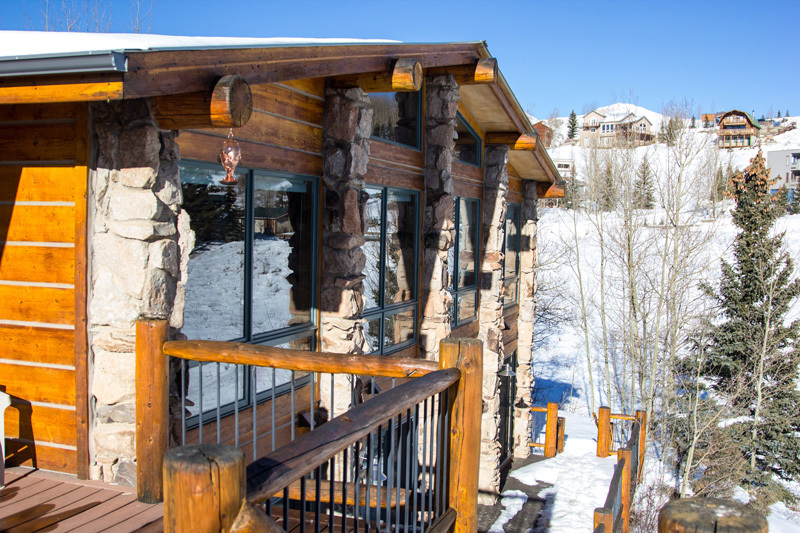 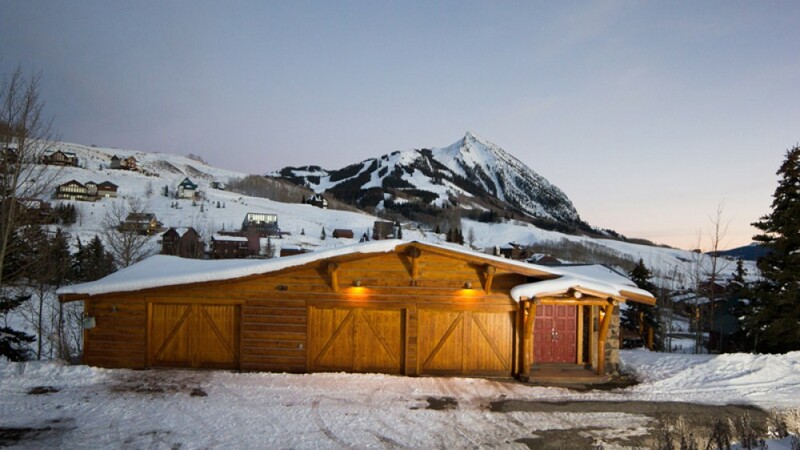 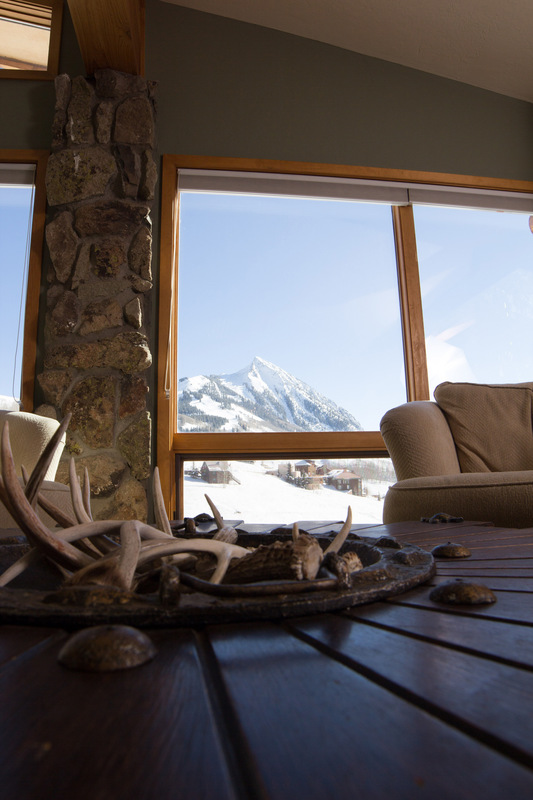 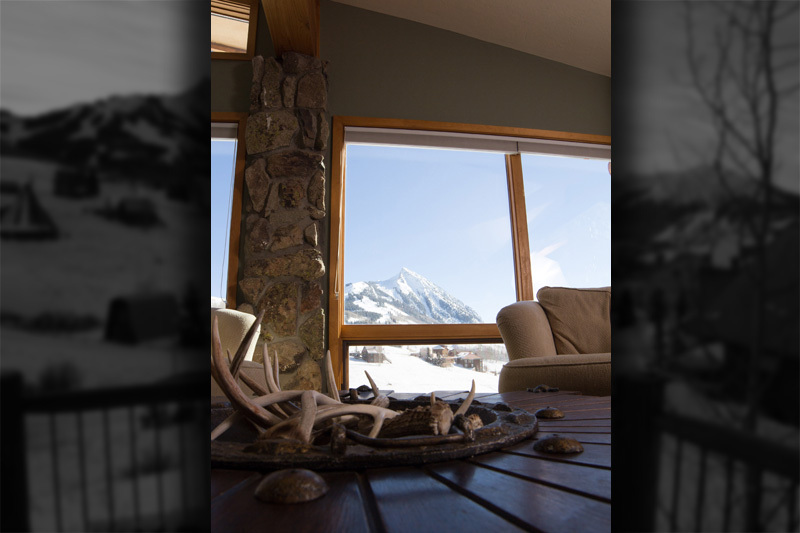 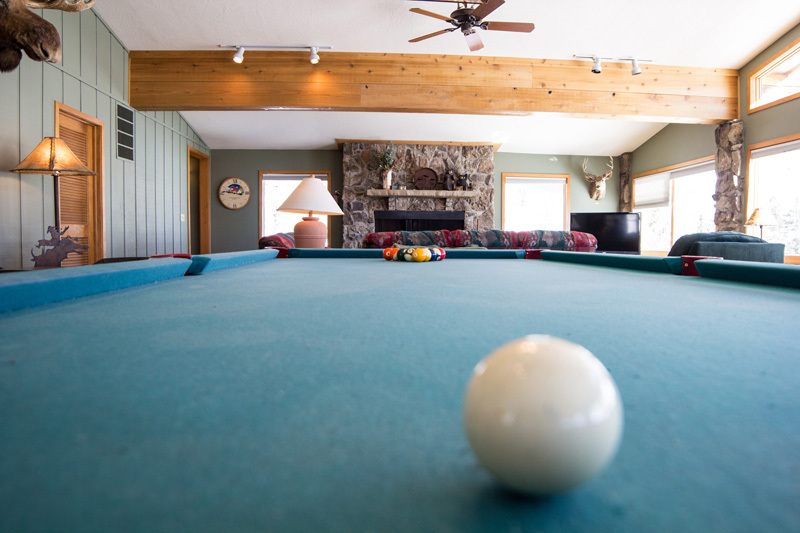 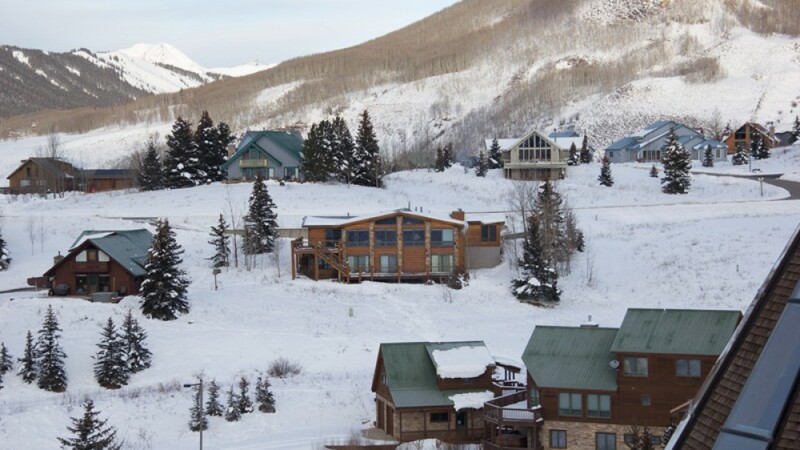 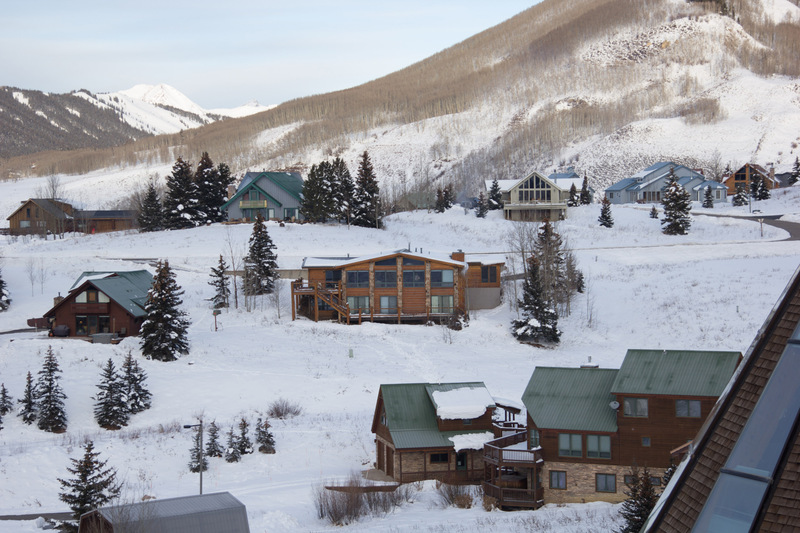 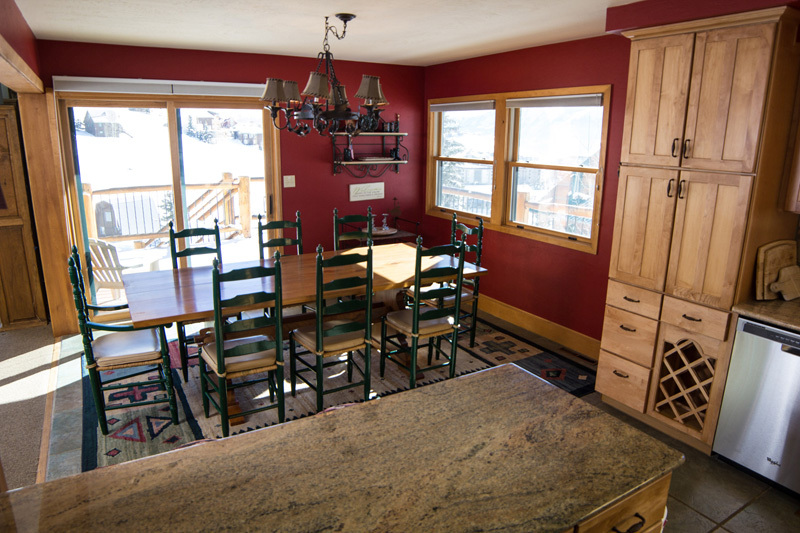 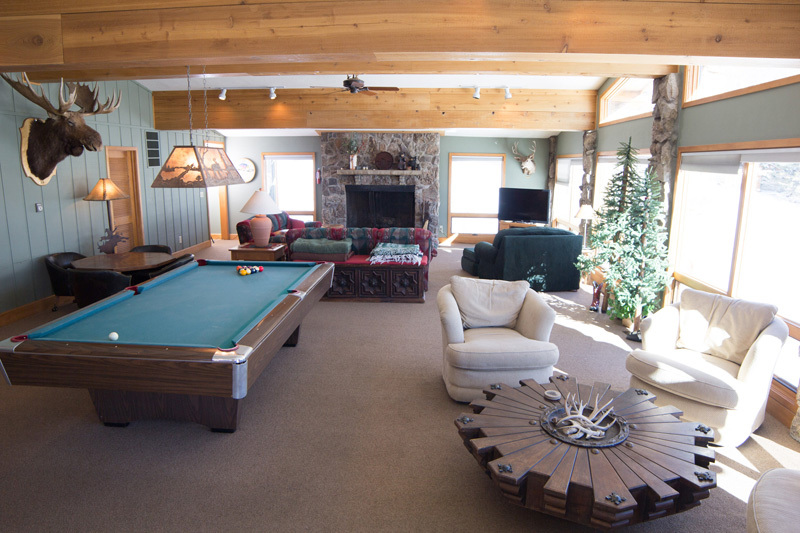 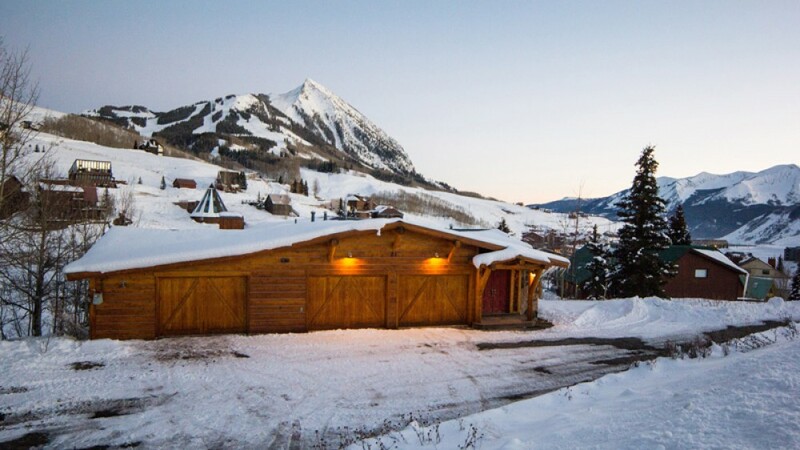 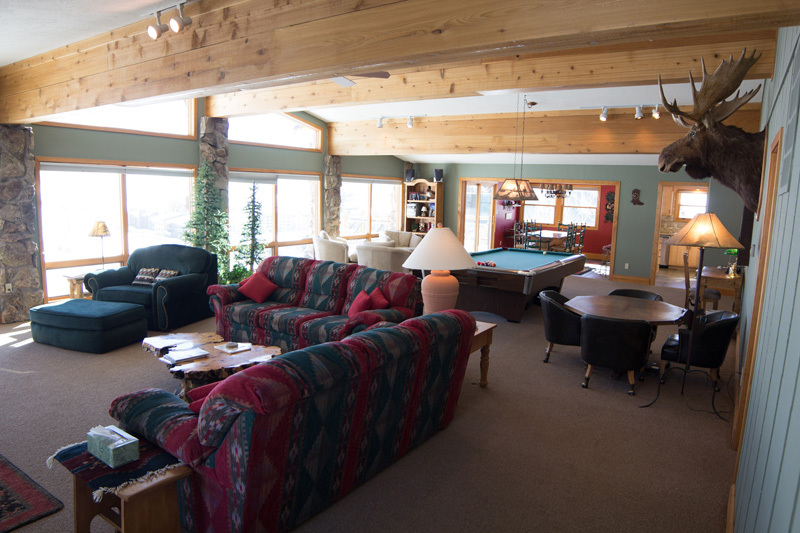 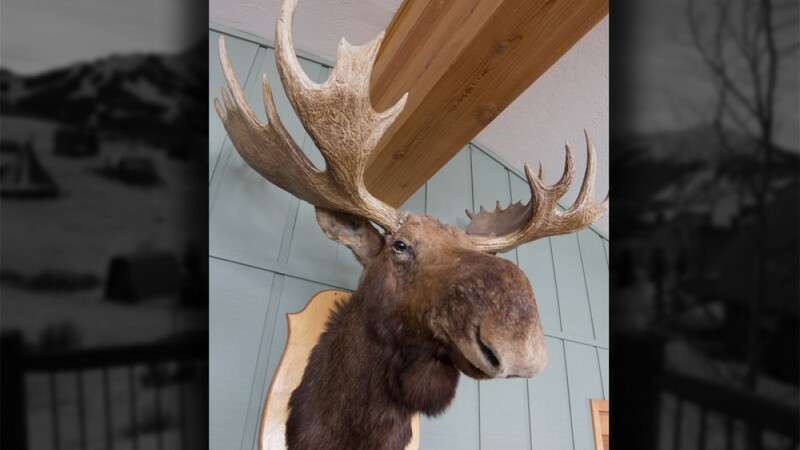 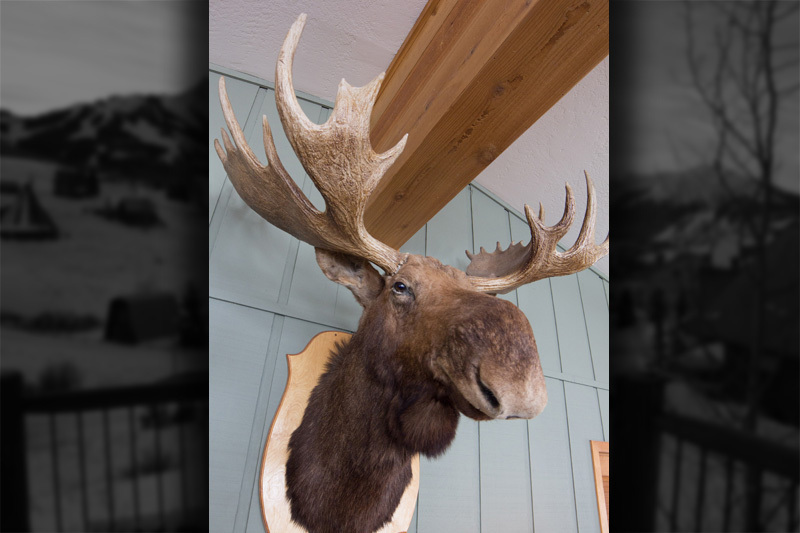 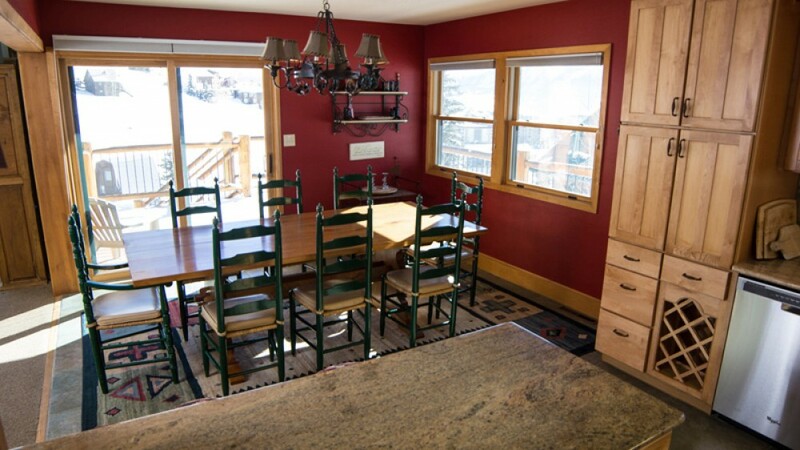 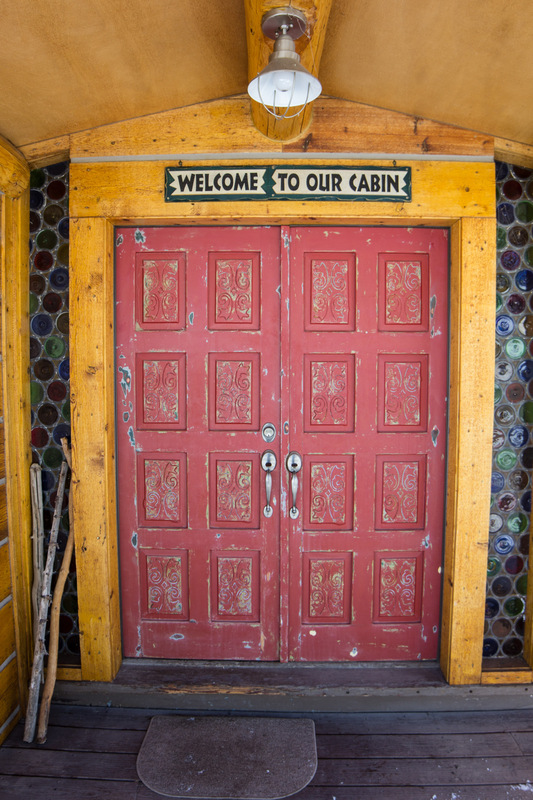 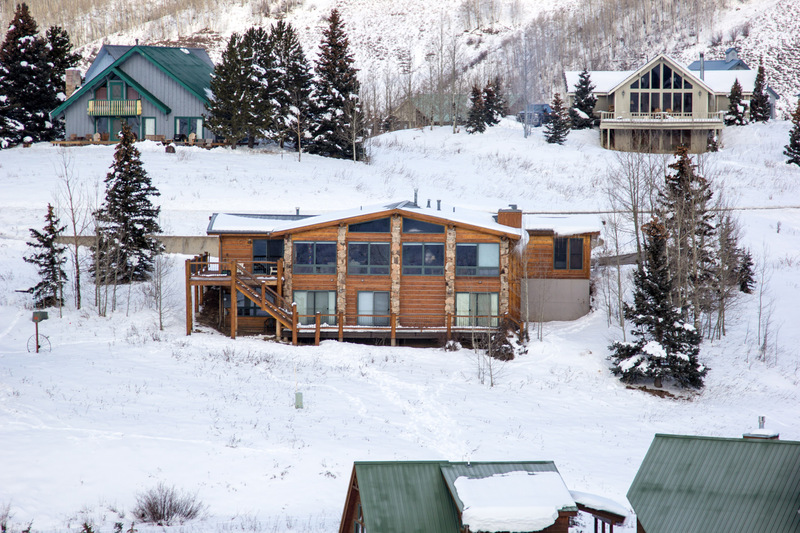 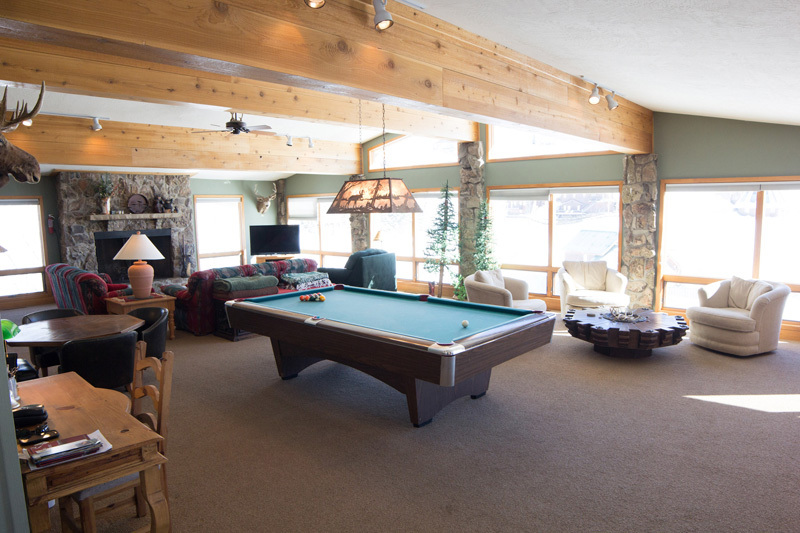 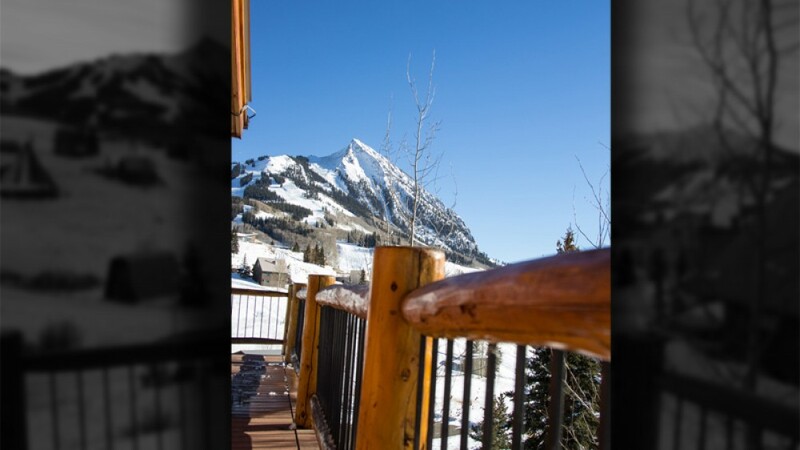 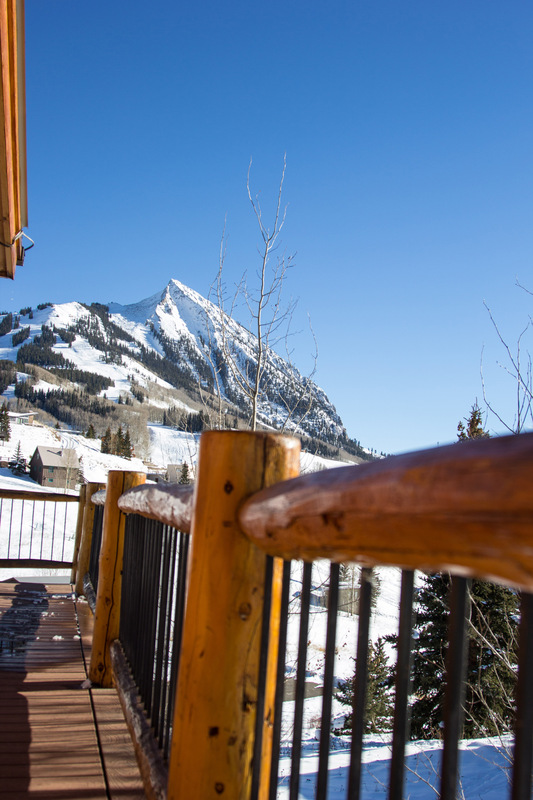 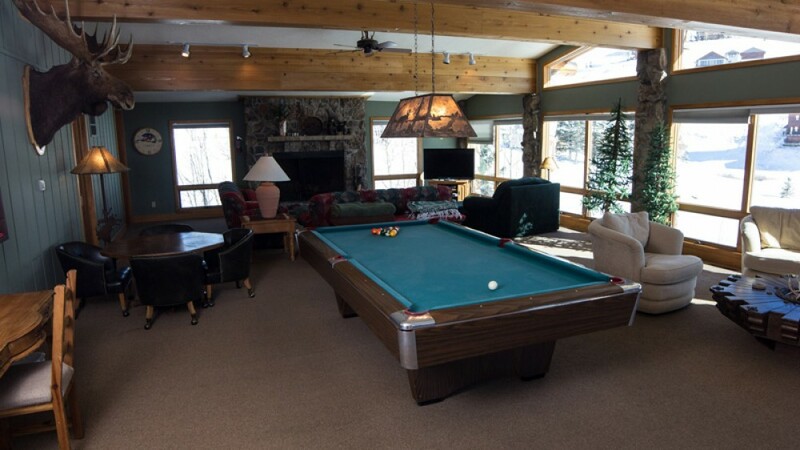 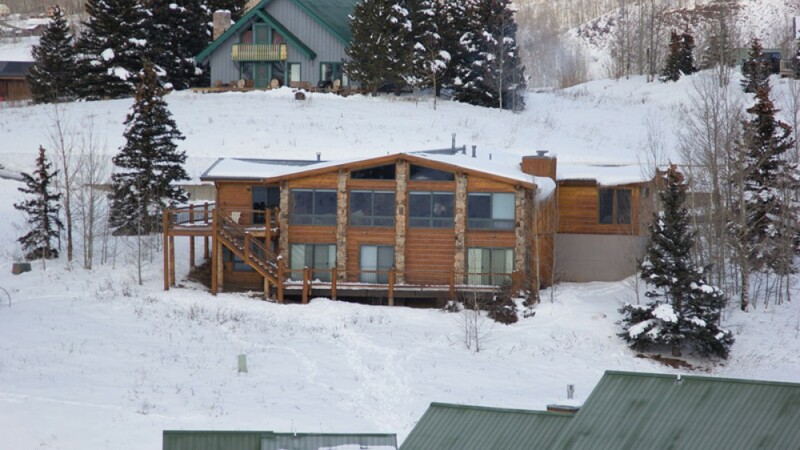 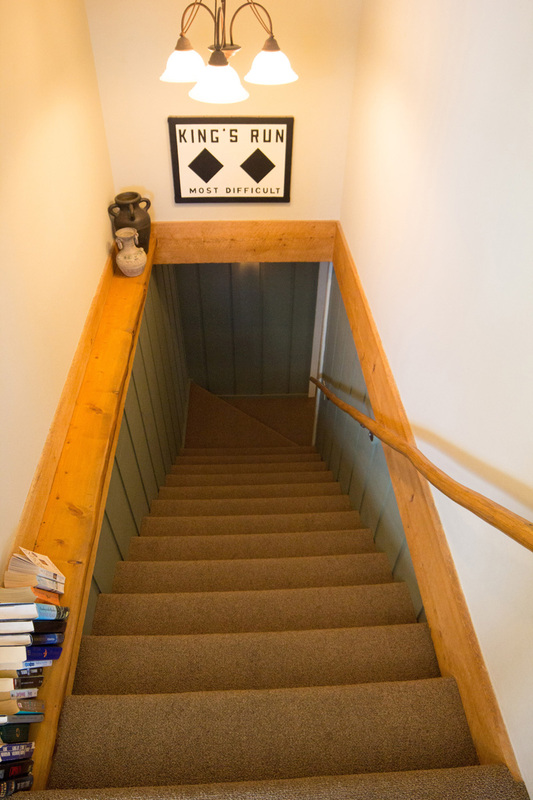 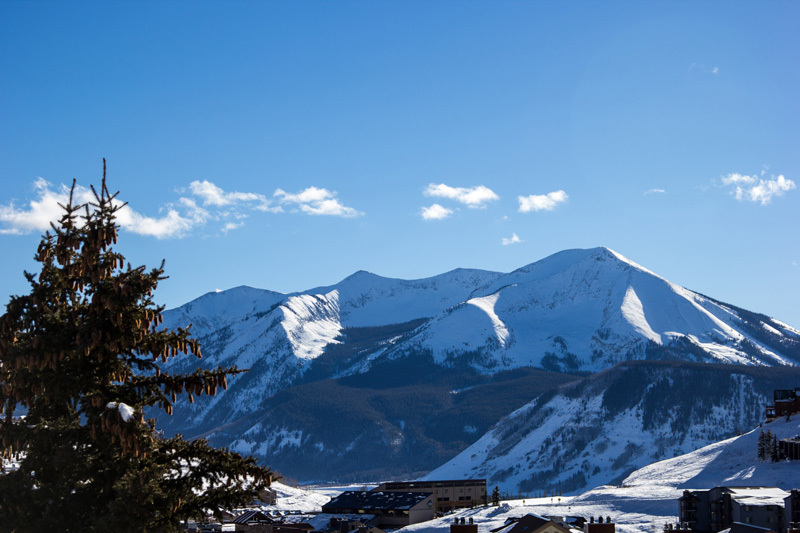 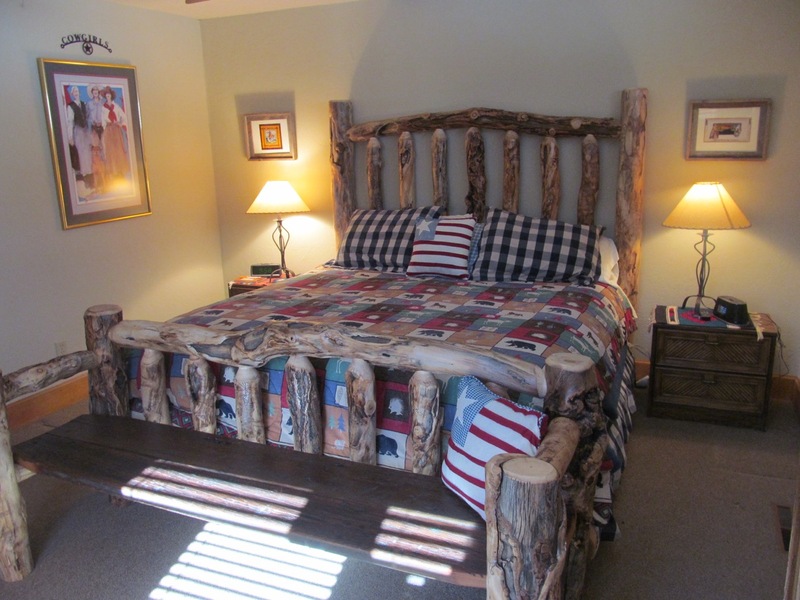 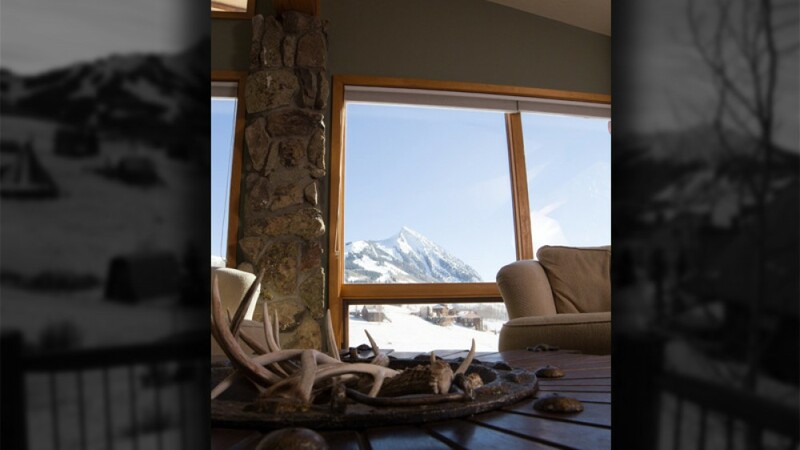 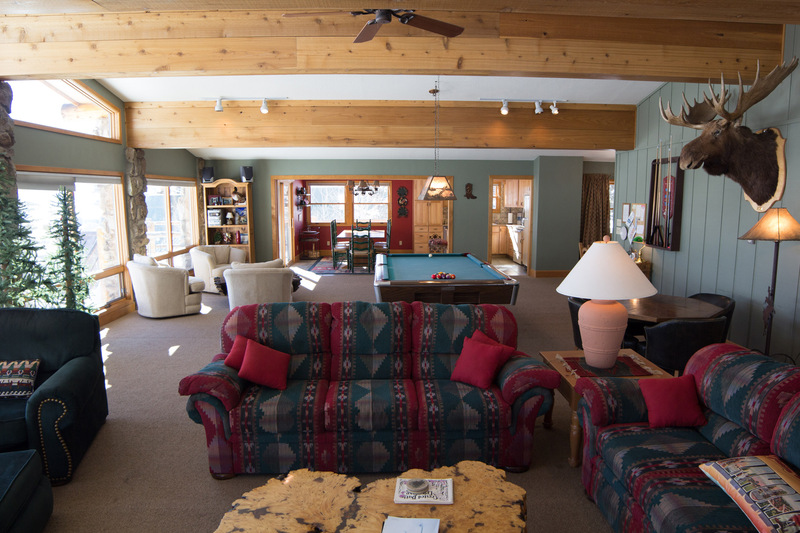 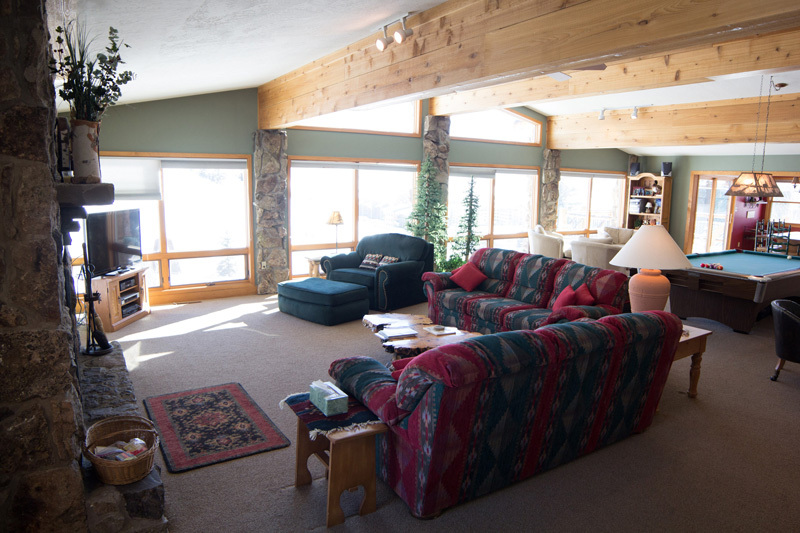 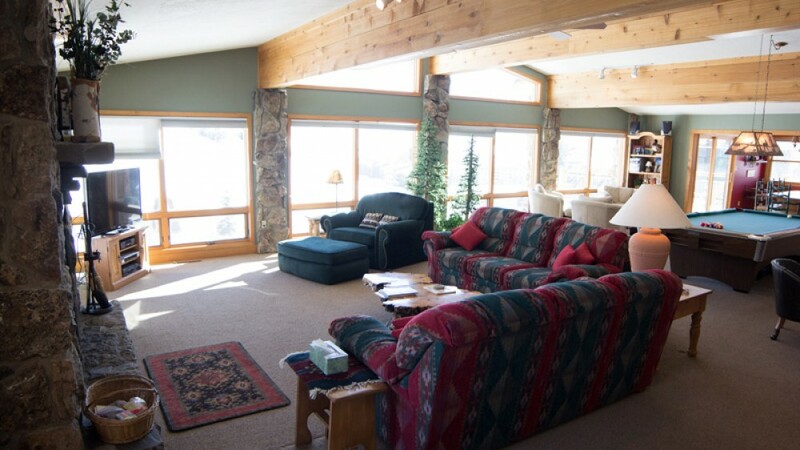 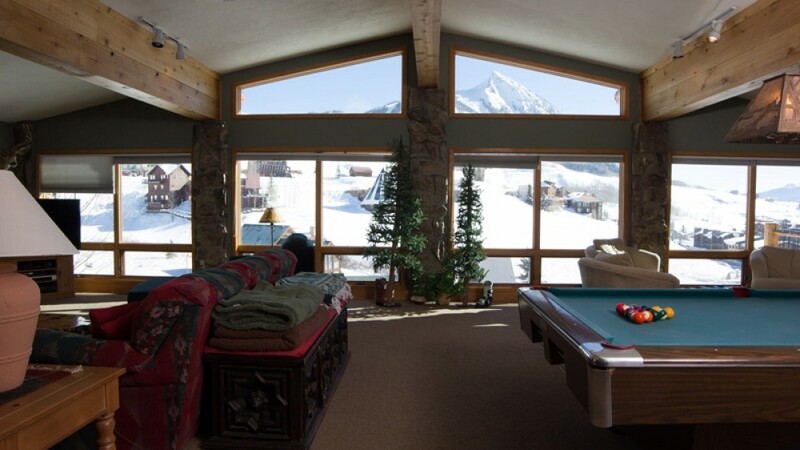 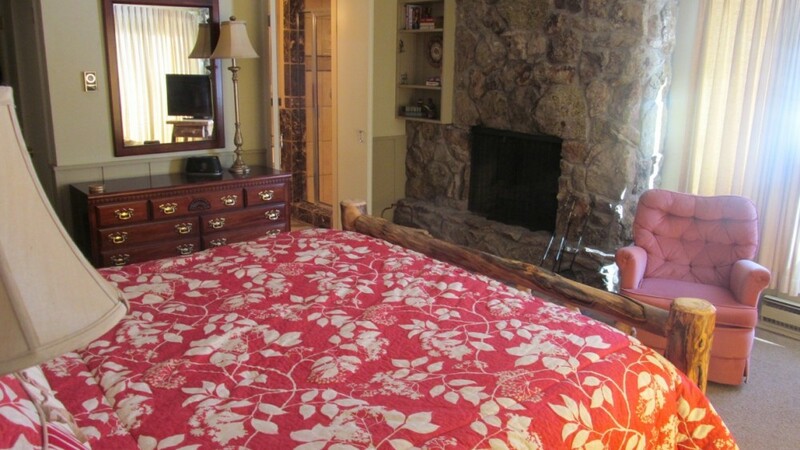 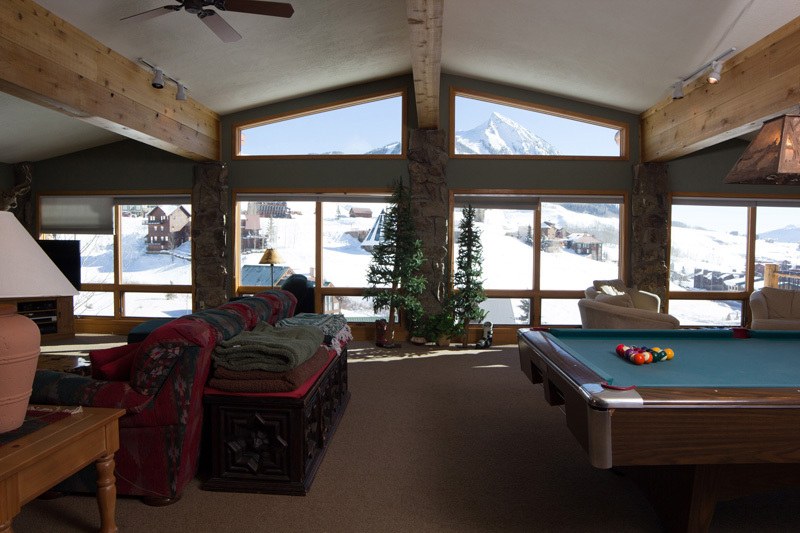 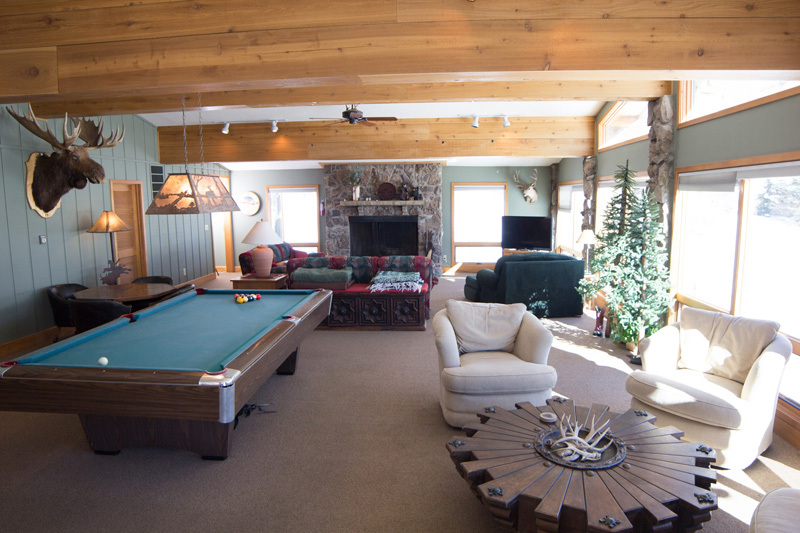 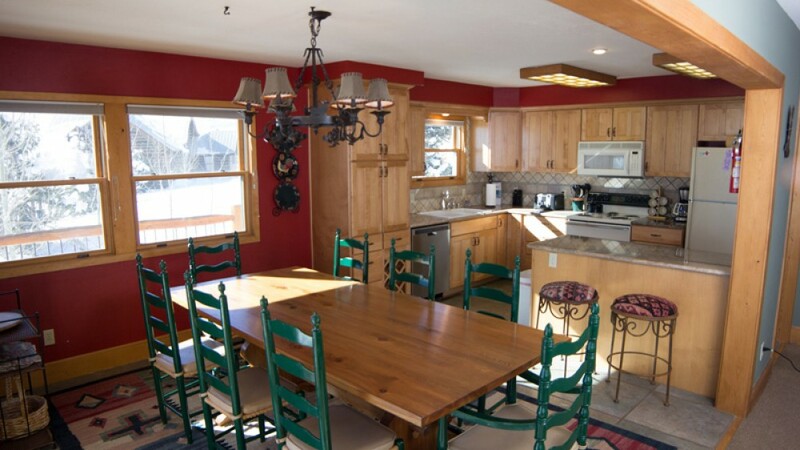 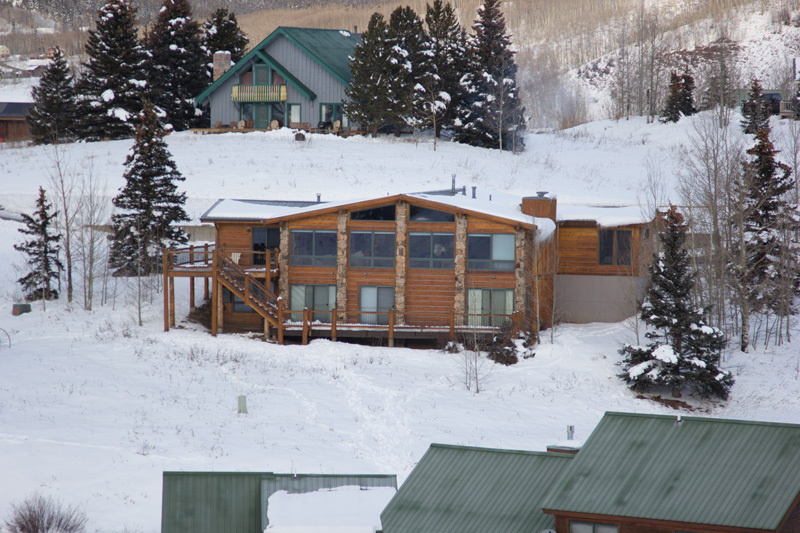 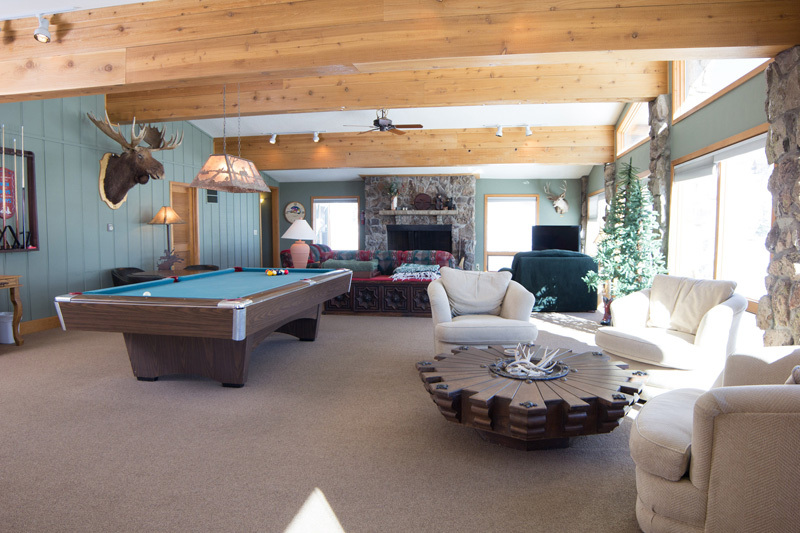 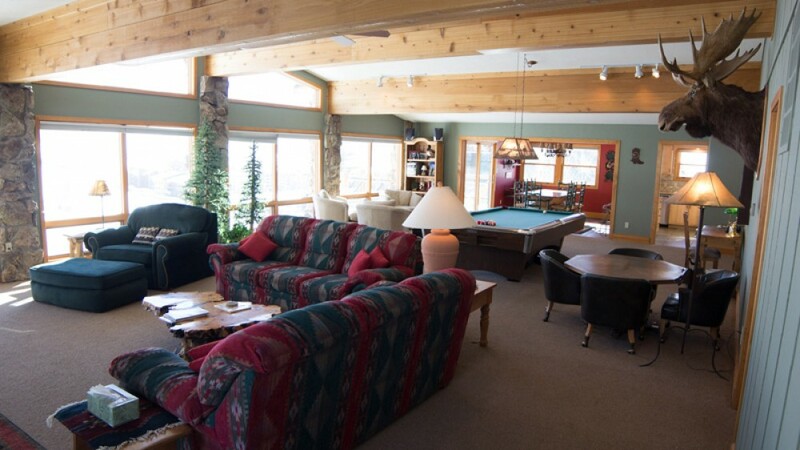 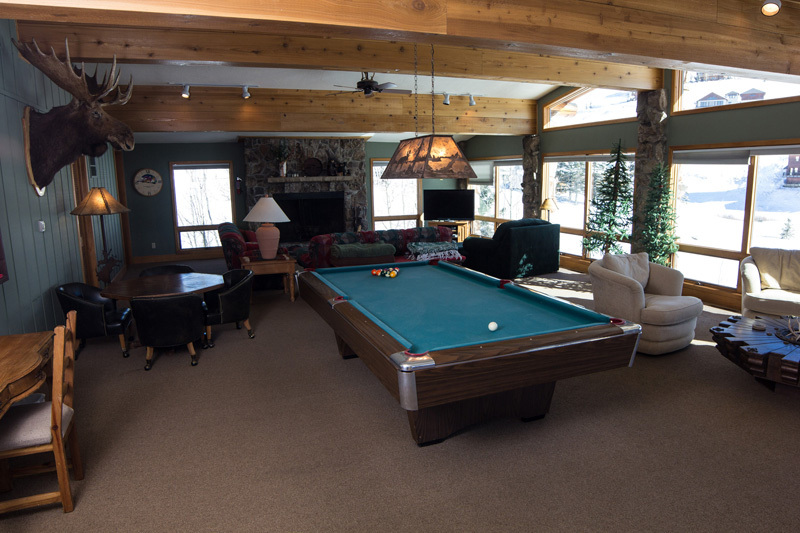 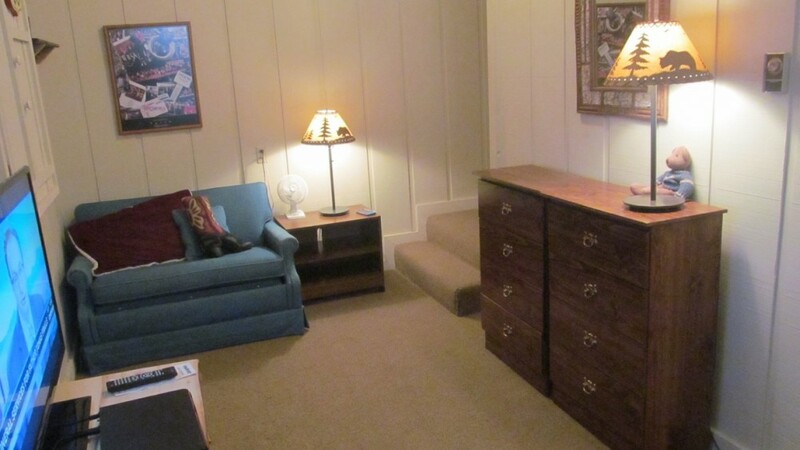 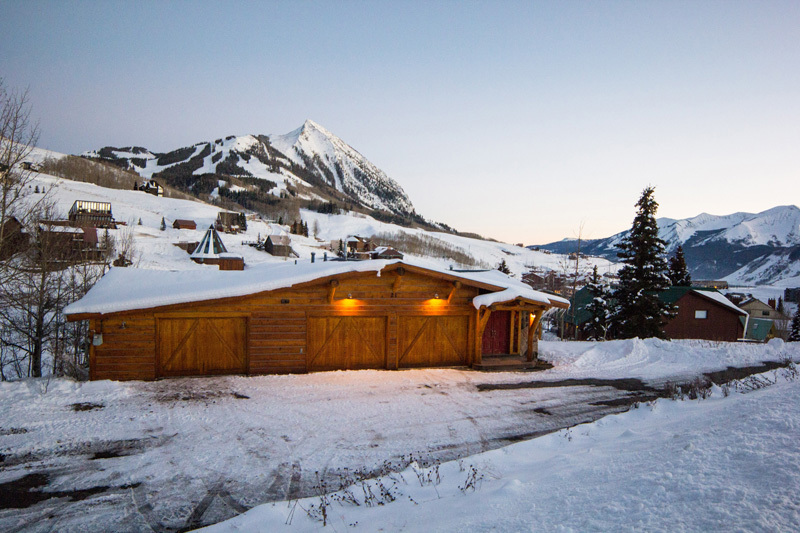 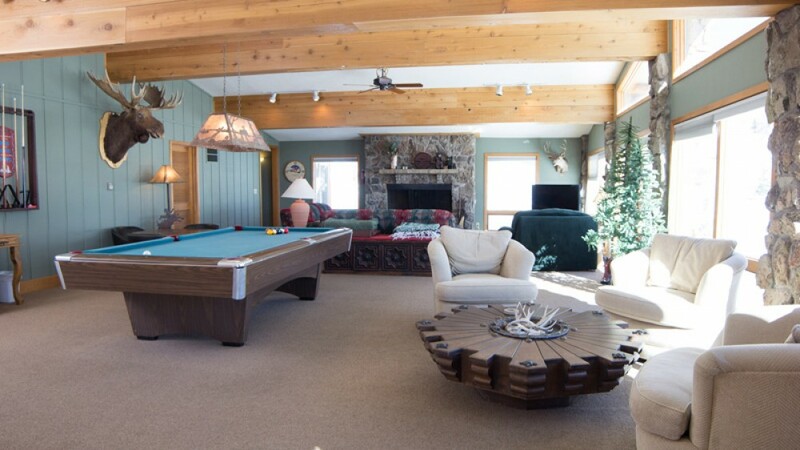 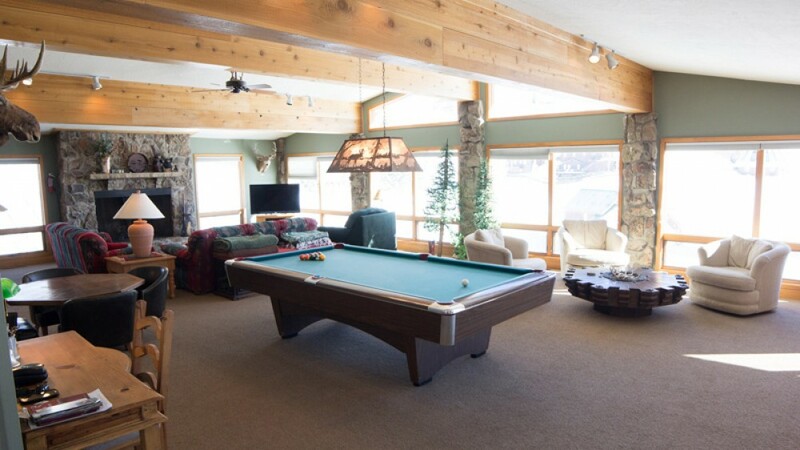 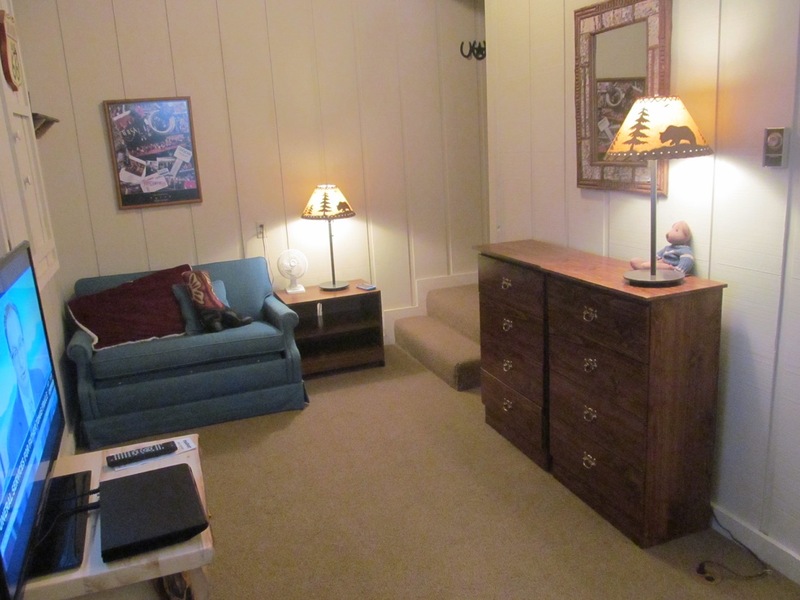 The 5,000+ square foot house is just two blocks away from the ski base area. 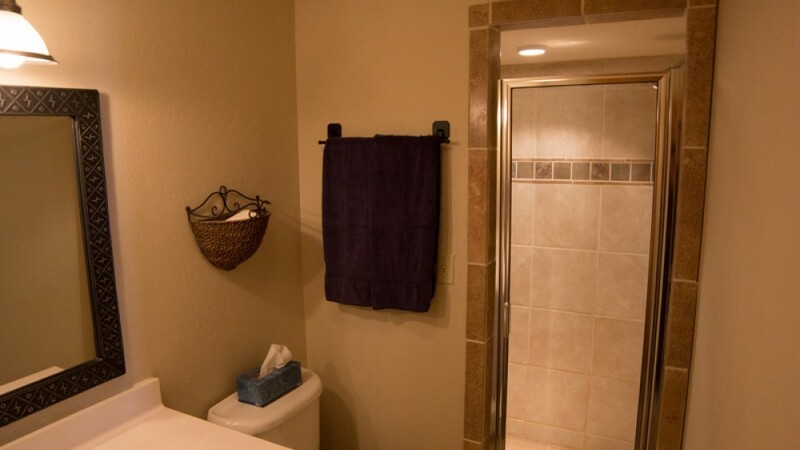 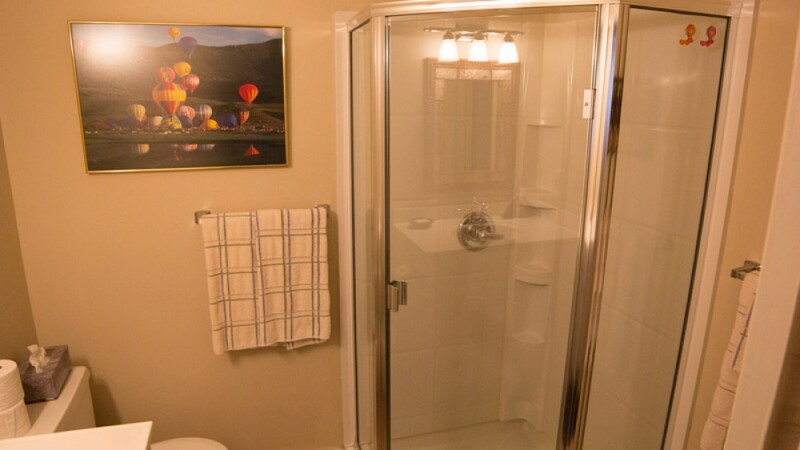 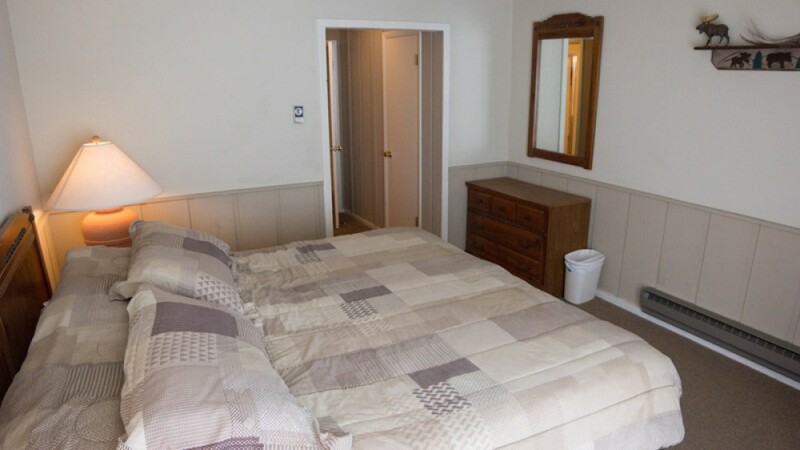 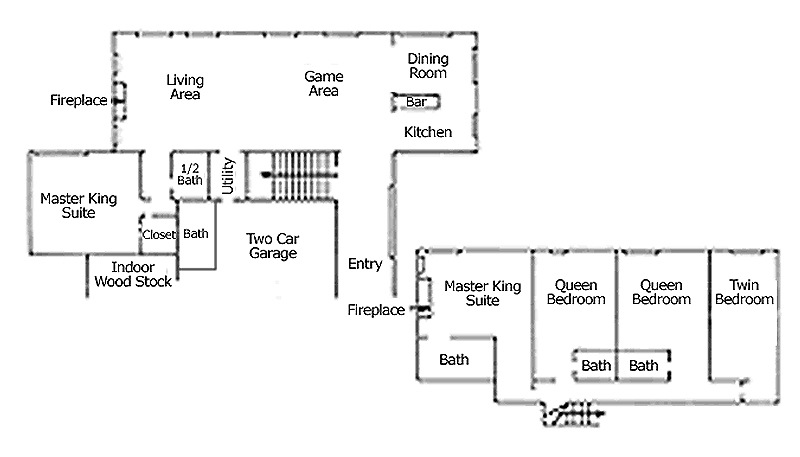 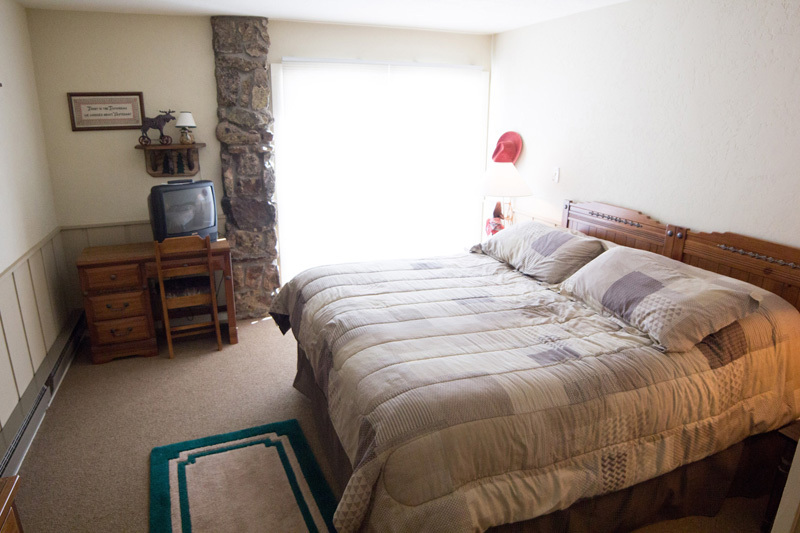 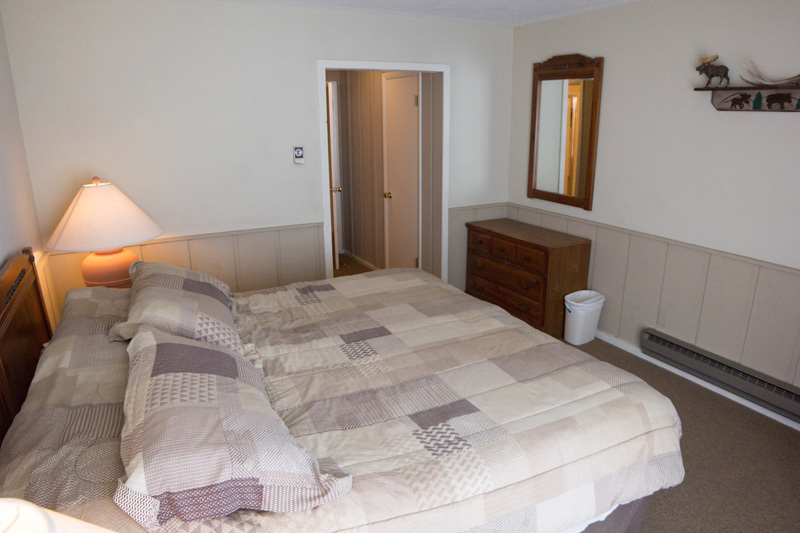 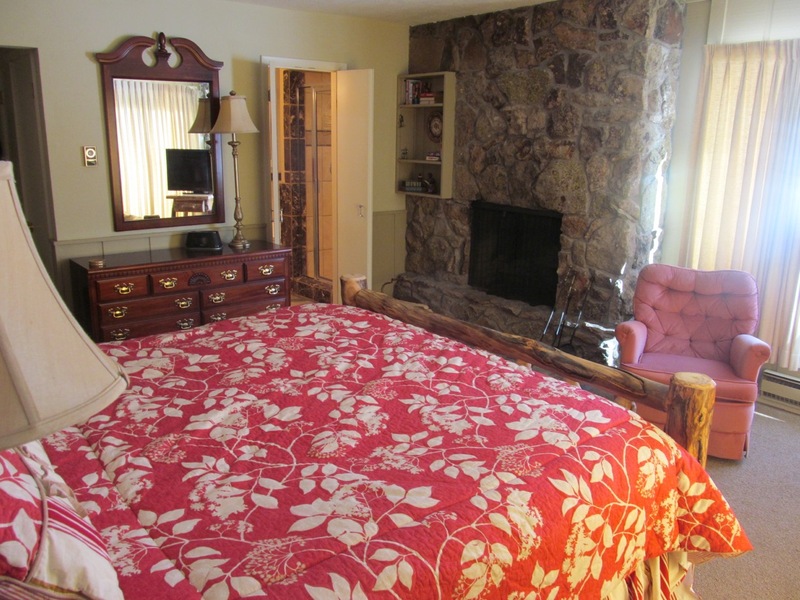 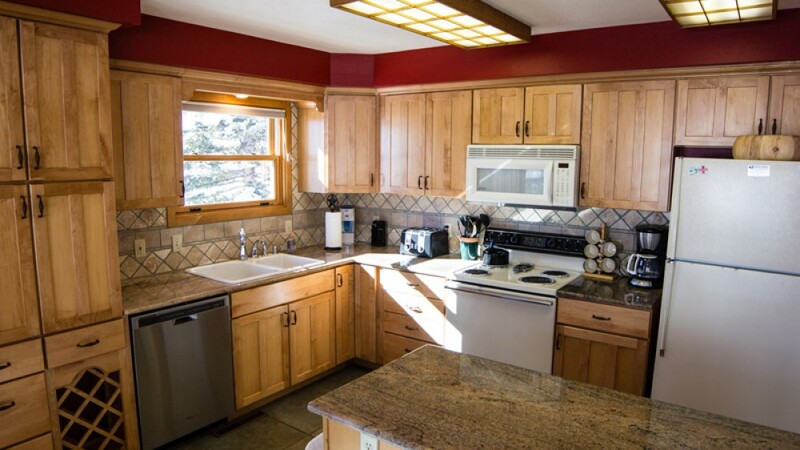 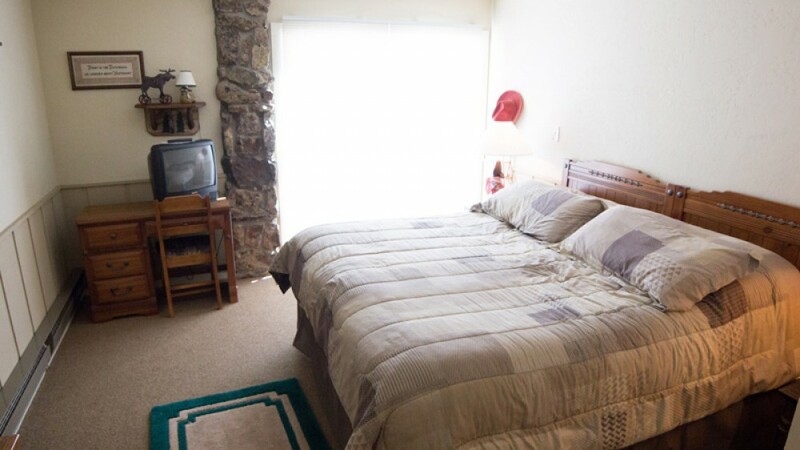 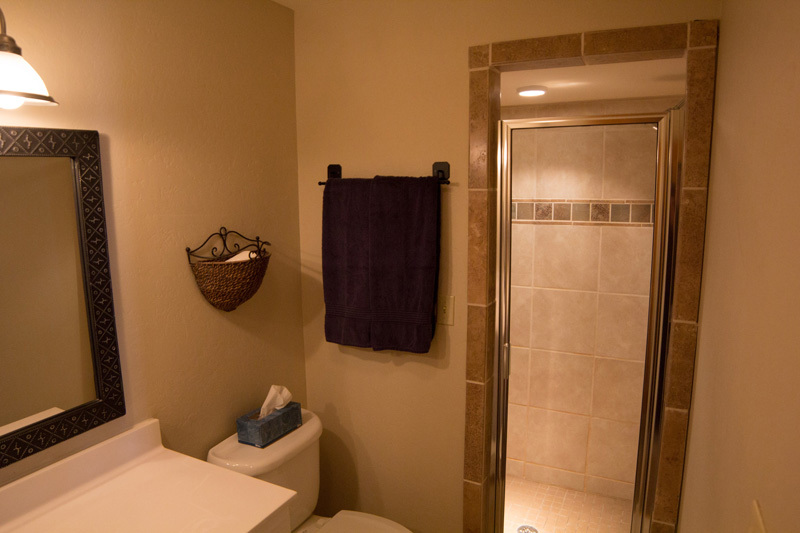 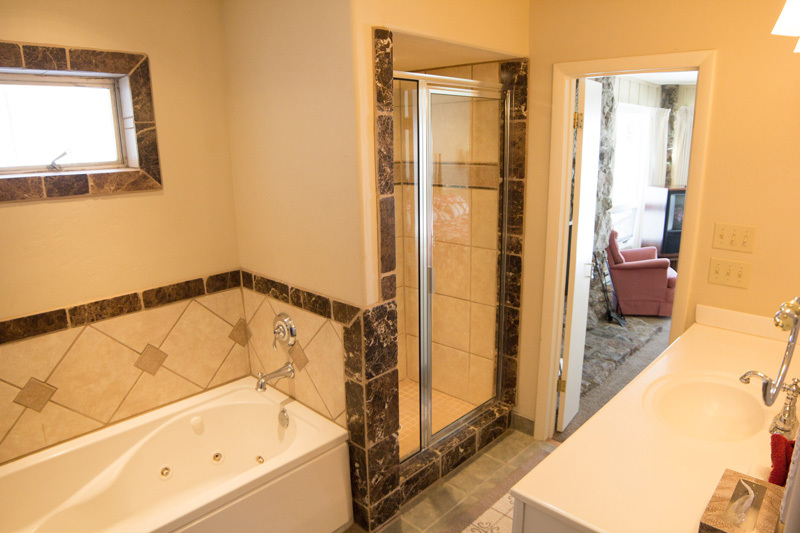 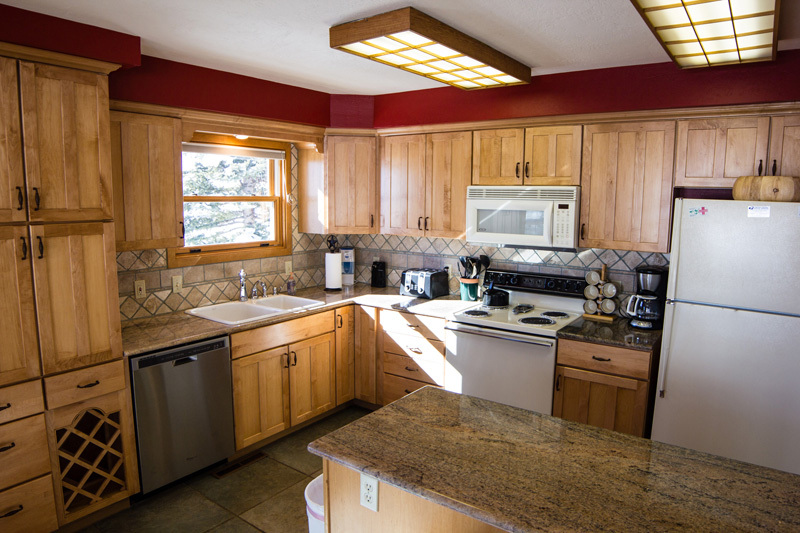 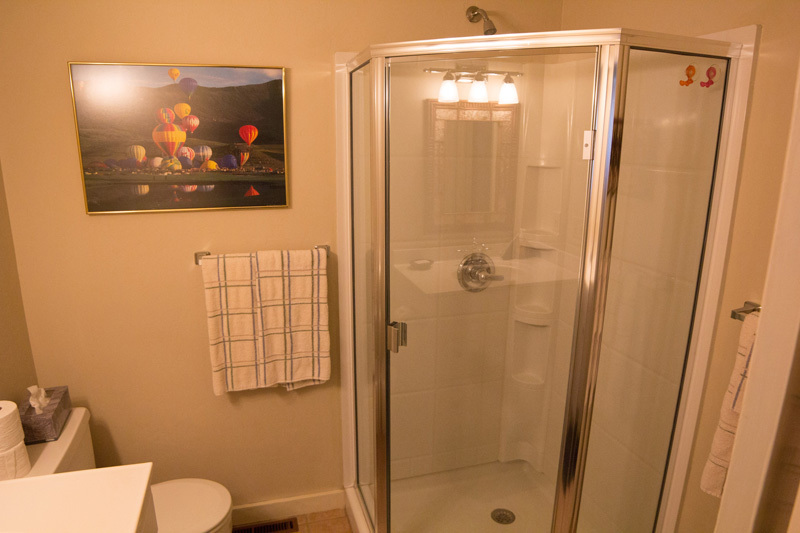 A utility room is provided with washer, dryer, iron & ironing board. 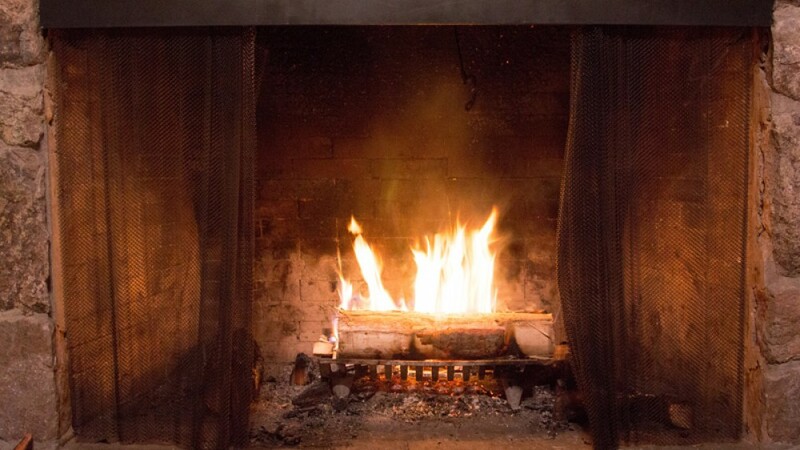 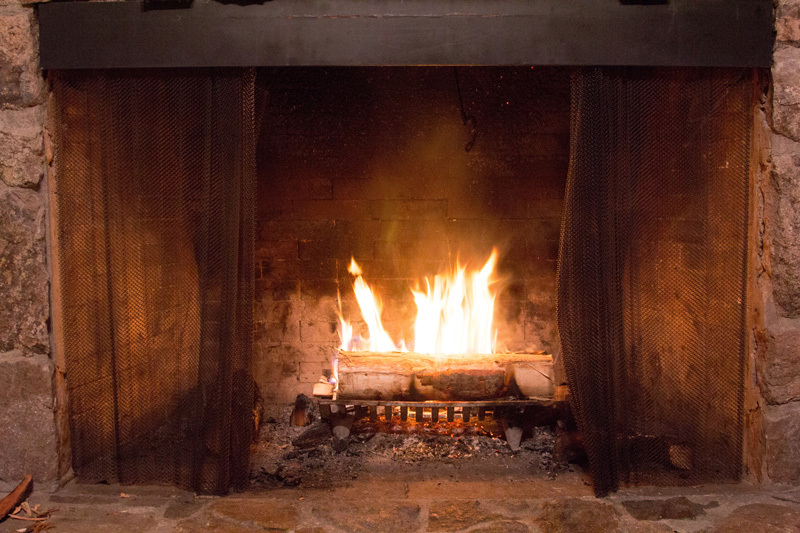 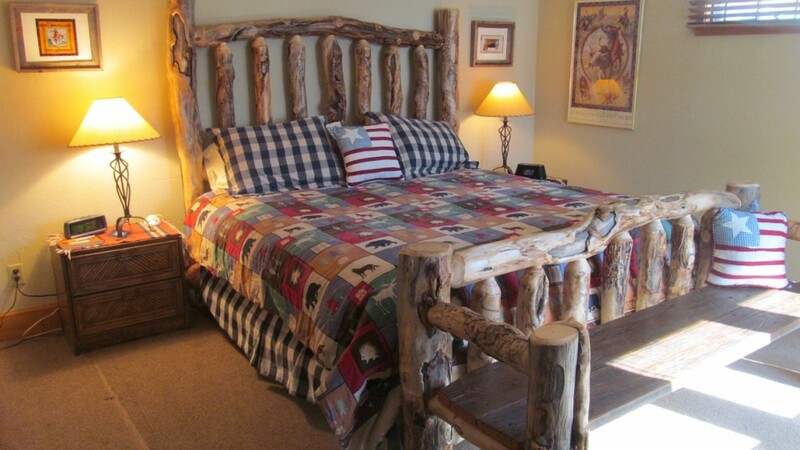 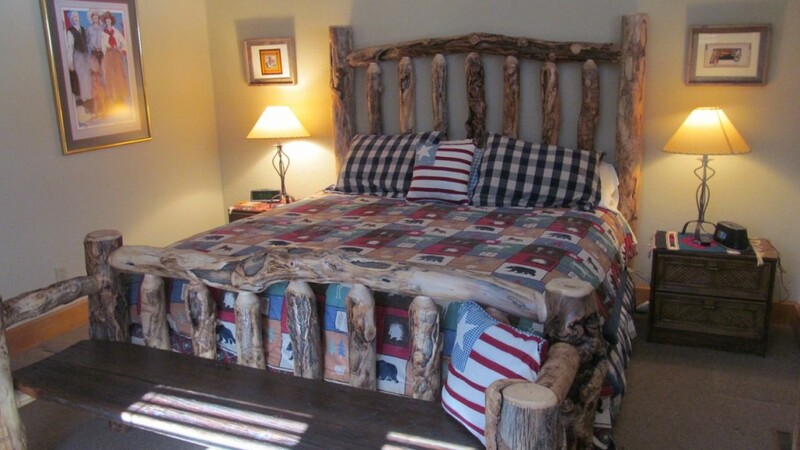 An enclosed wood room makes it easy to build your fires on a snowy night.